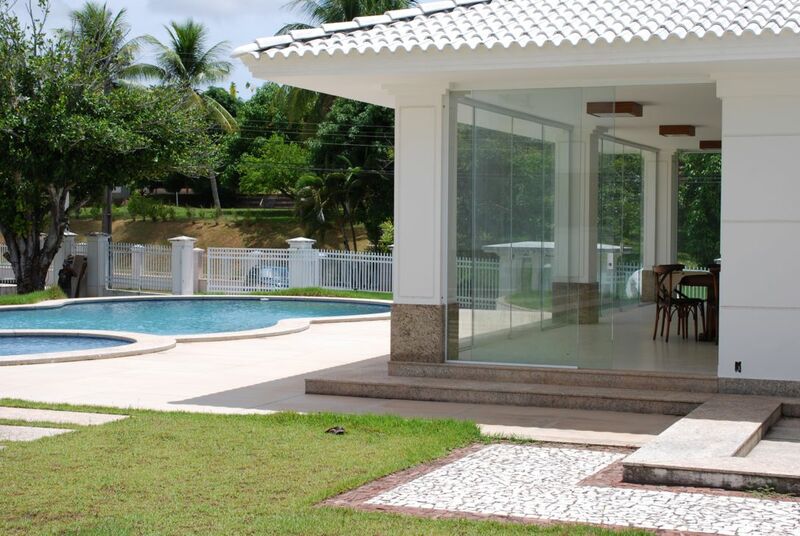 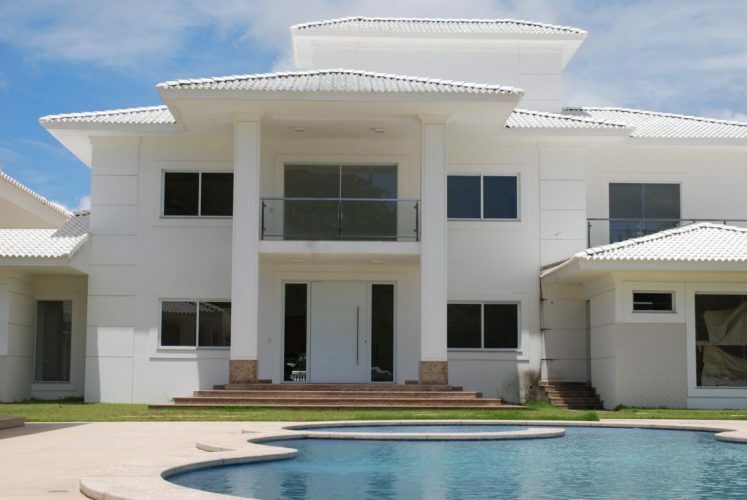 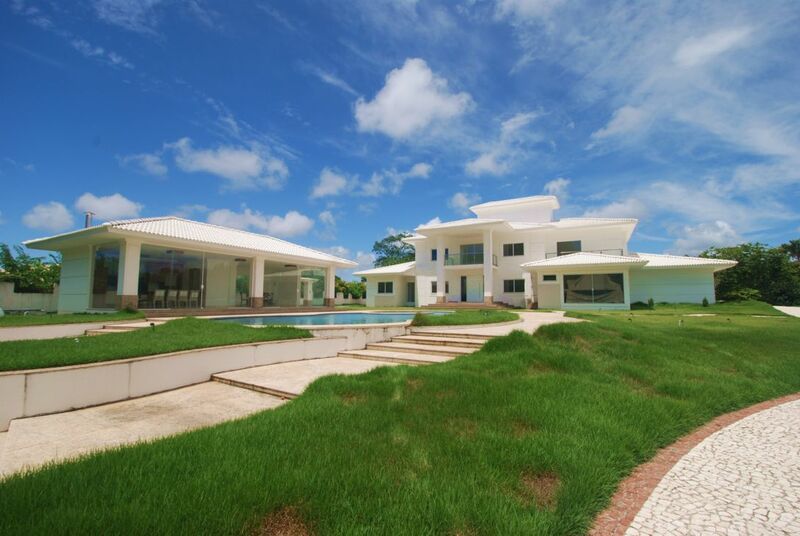 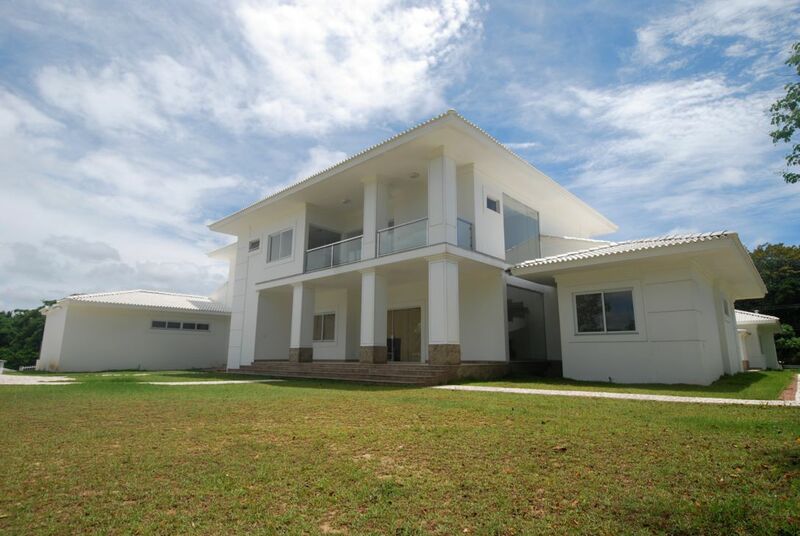 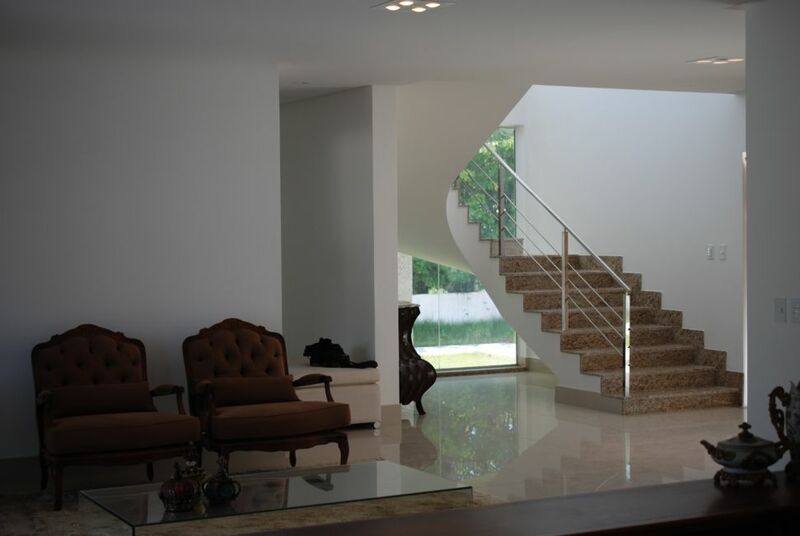 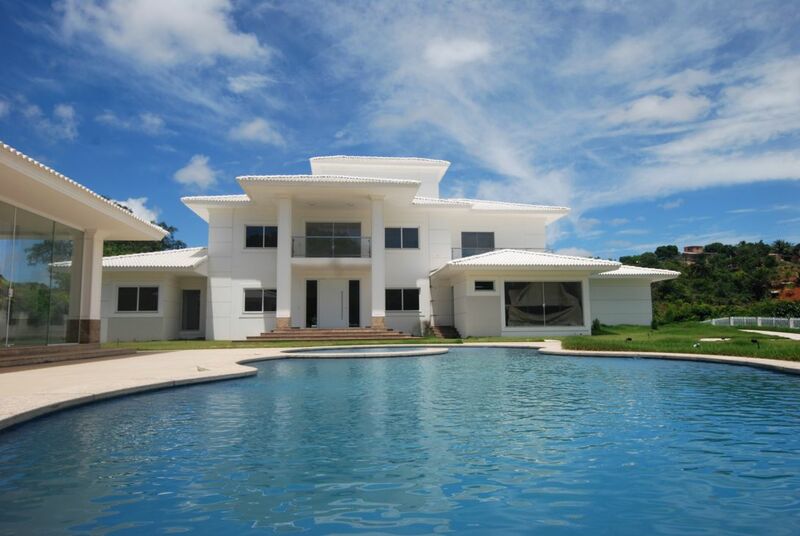 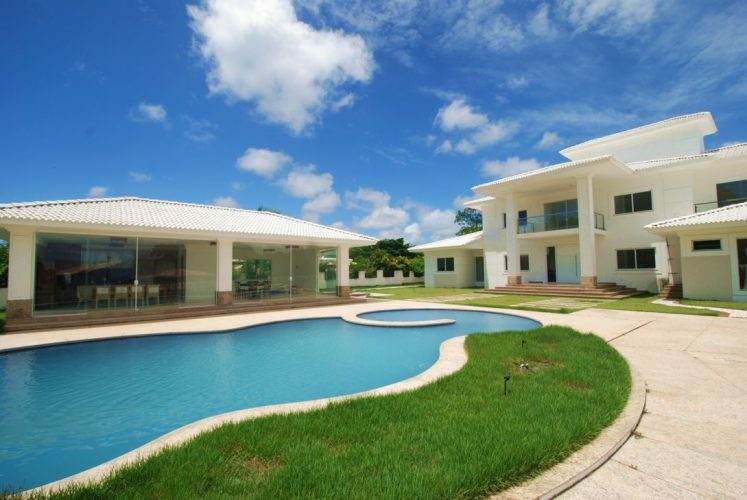 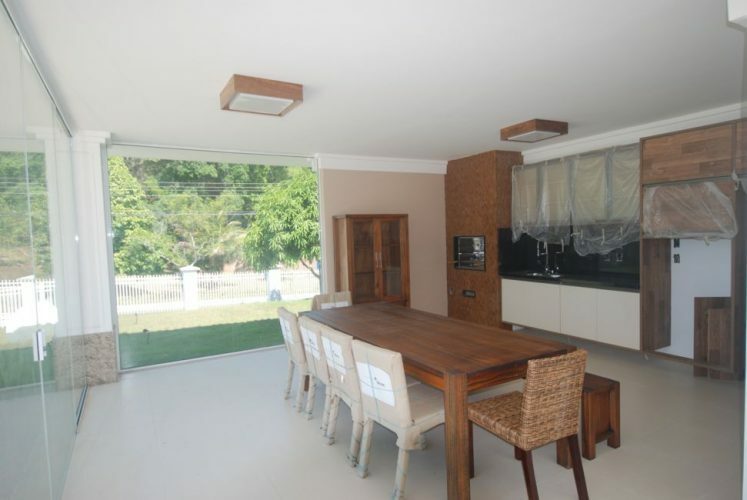 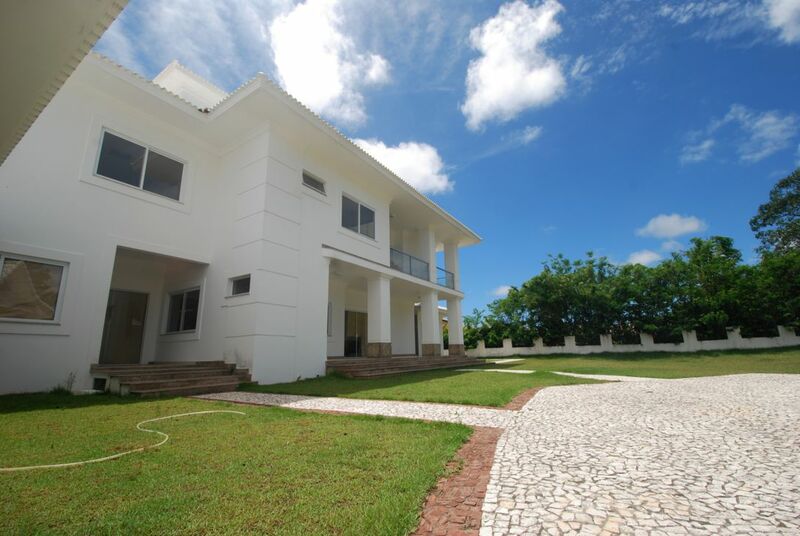 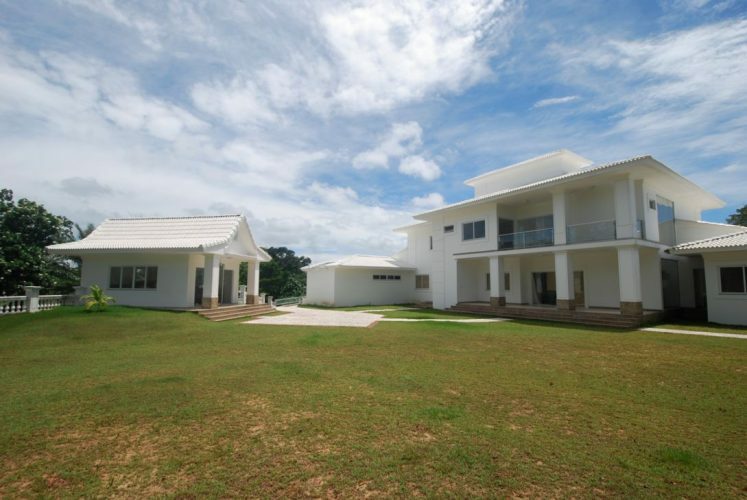 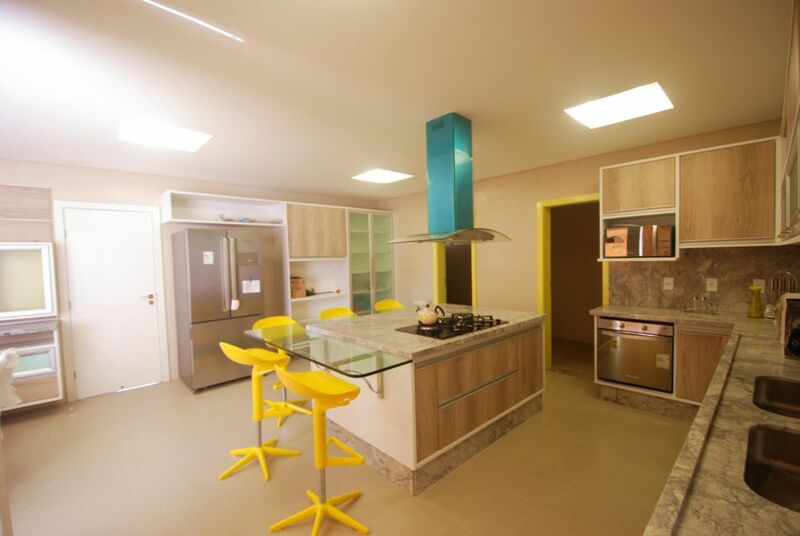 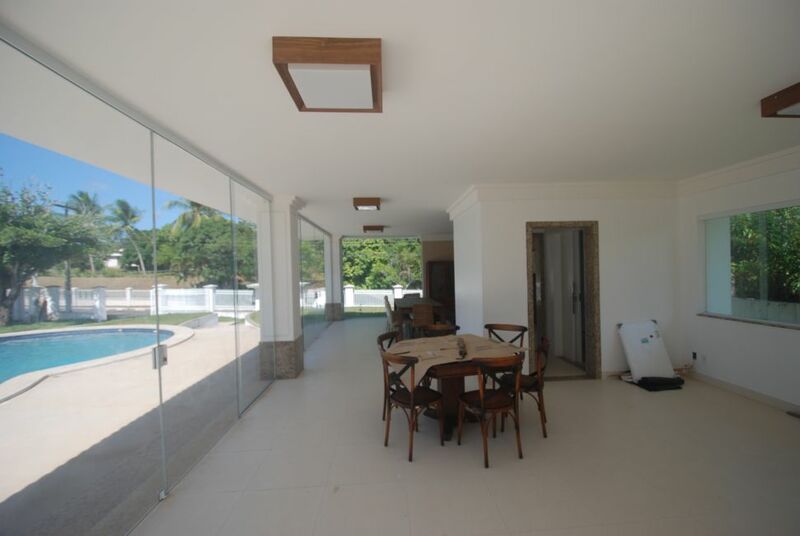 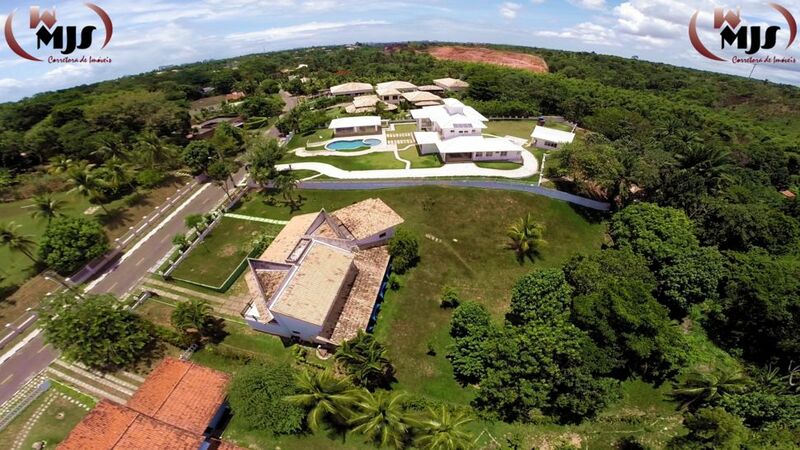 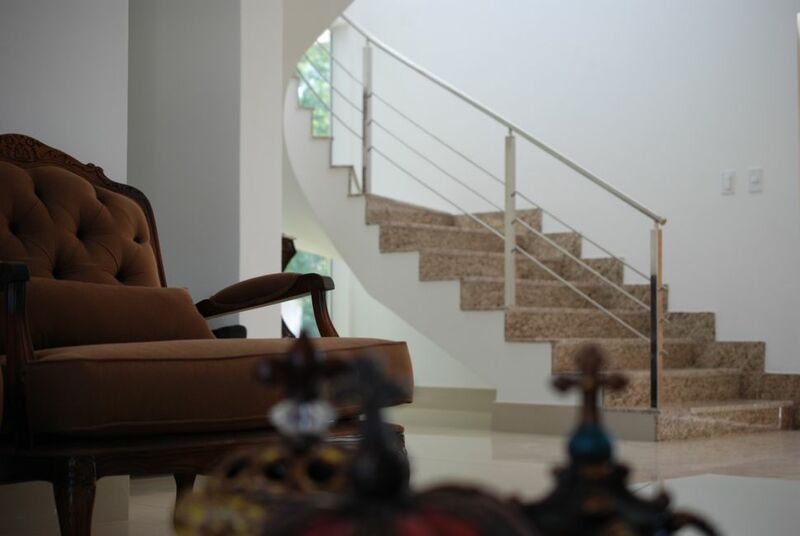 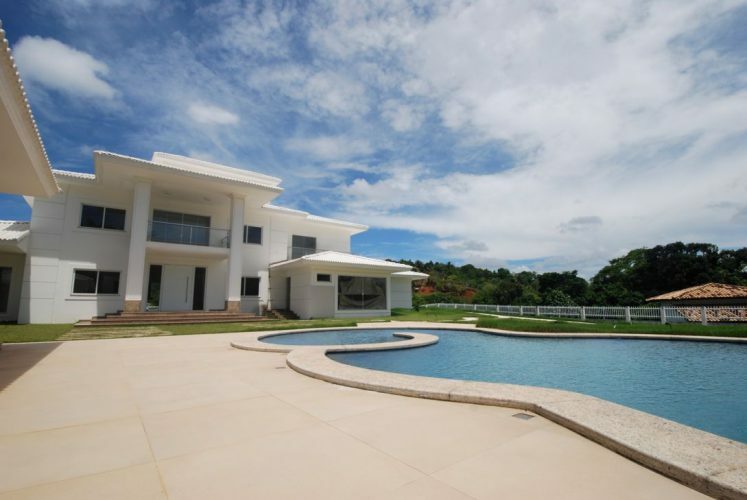 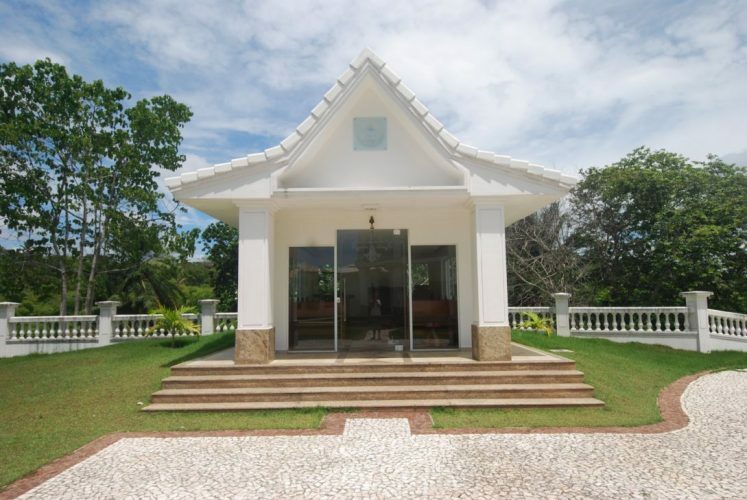 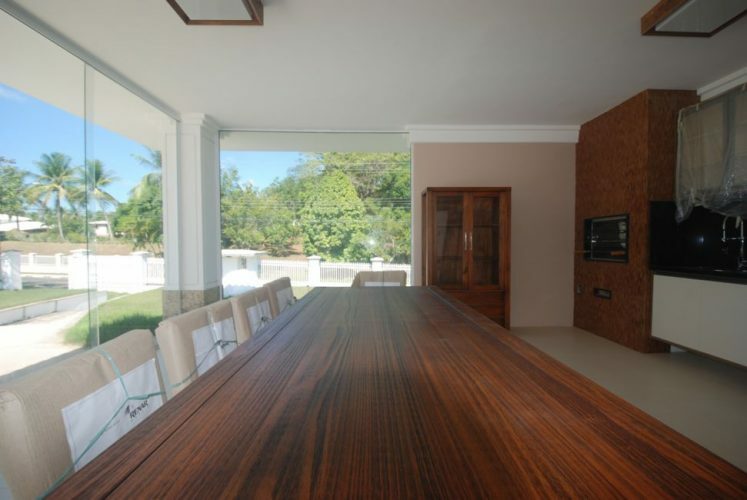 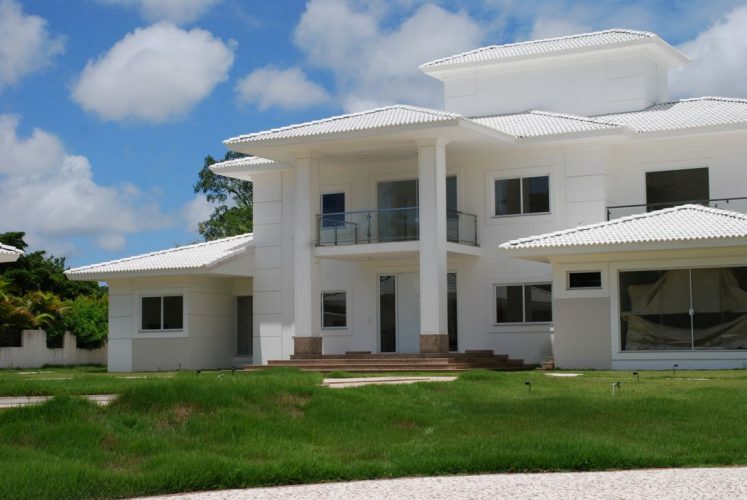 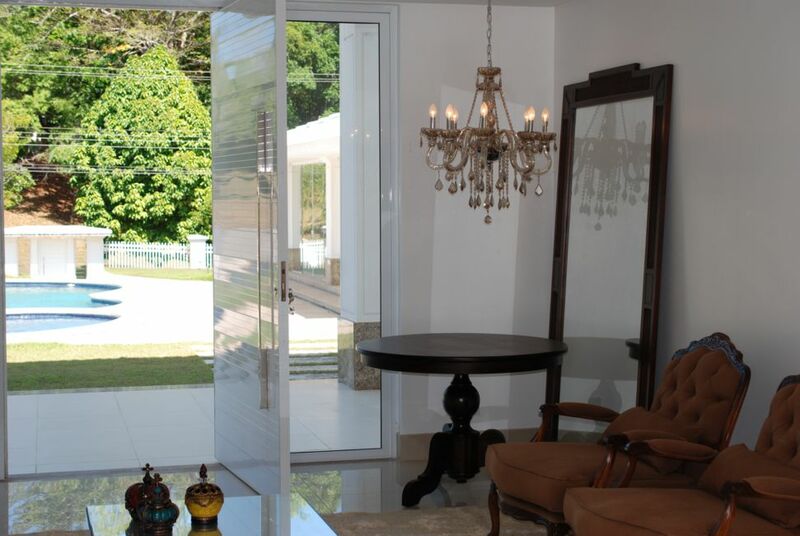 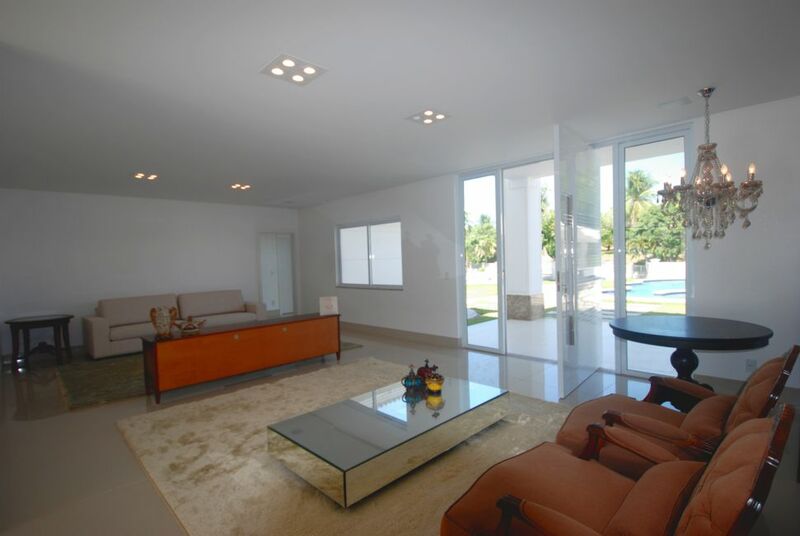 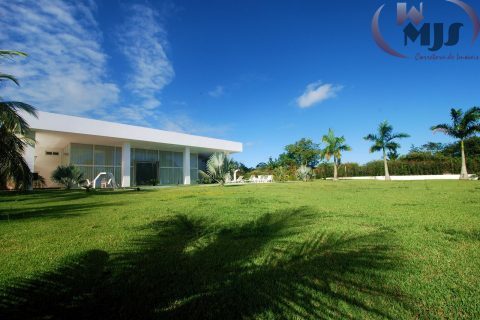 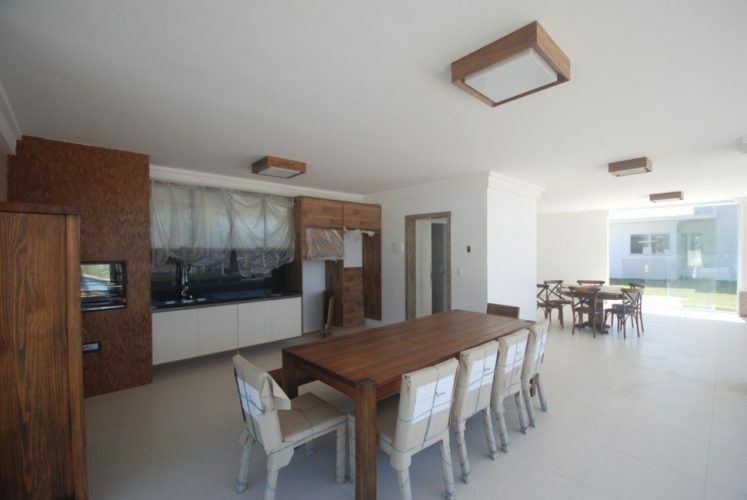 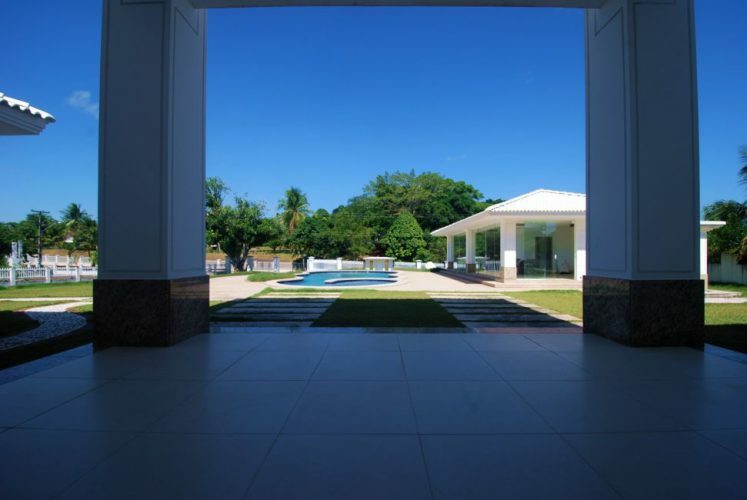 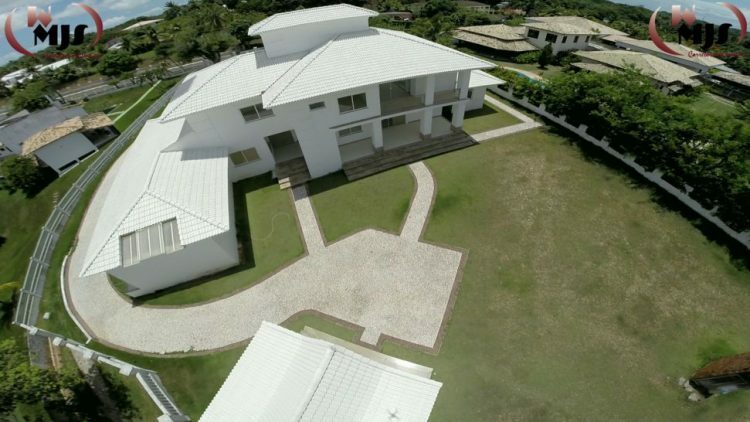 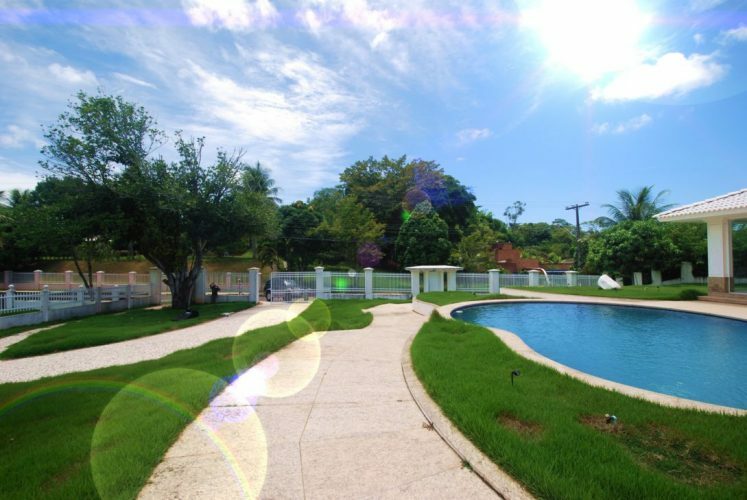 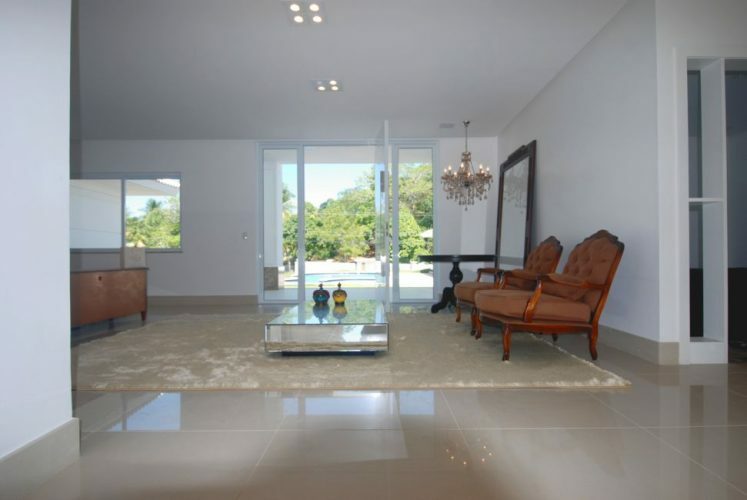 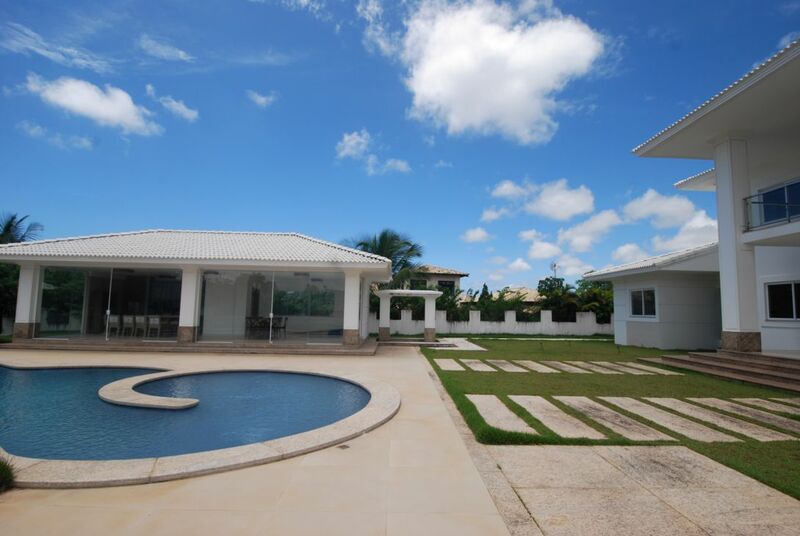 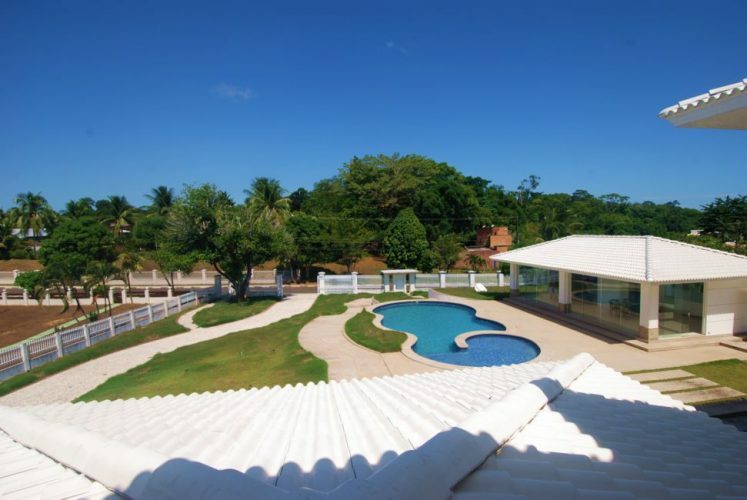 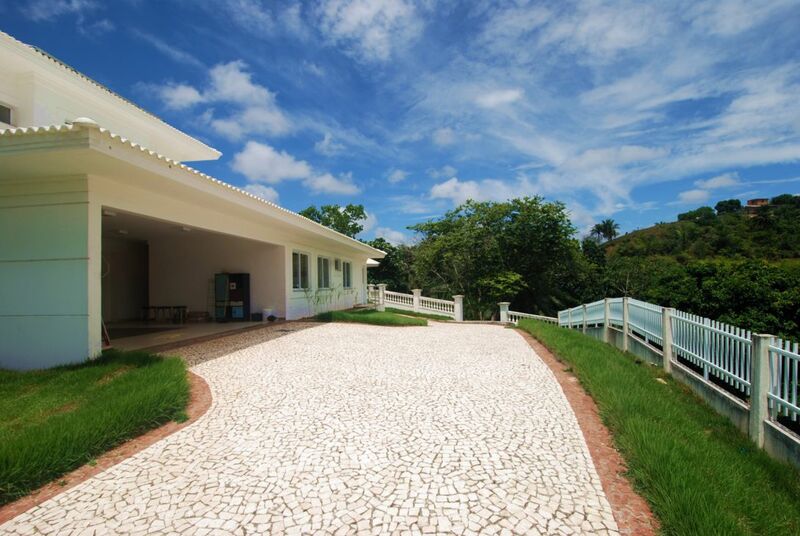 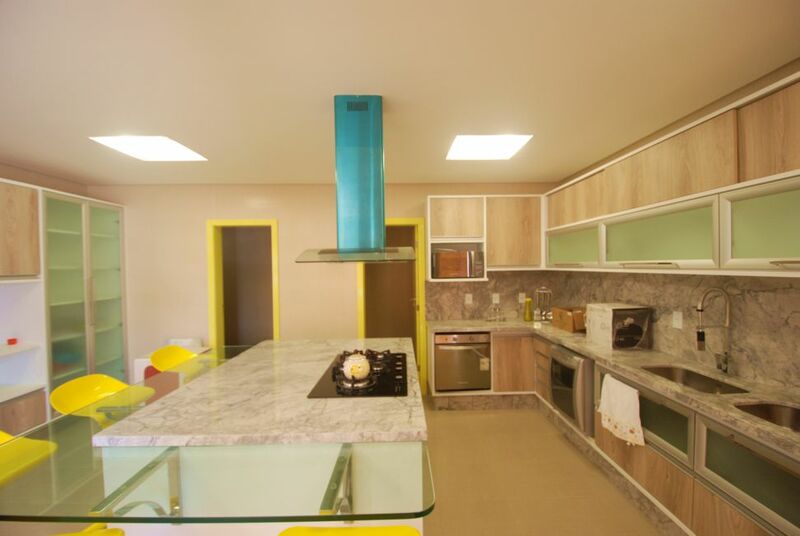 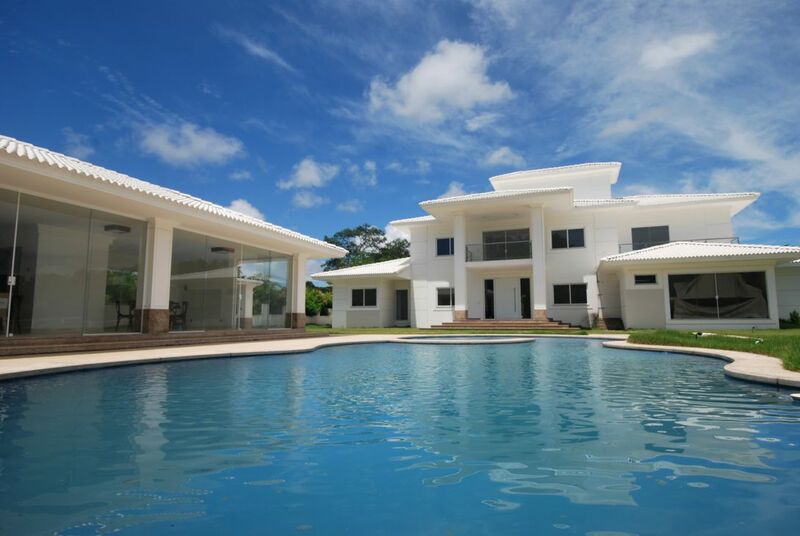 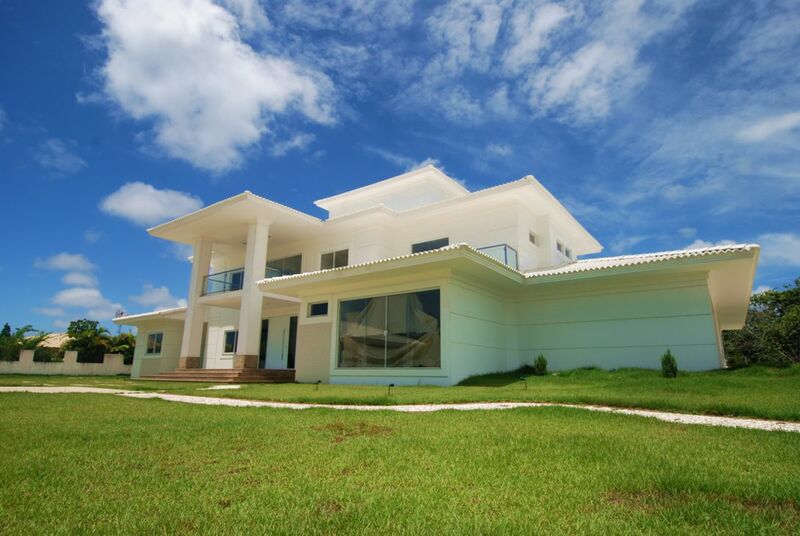 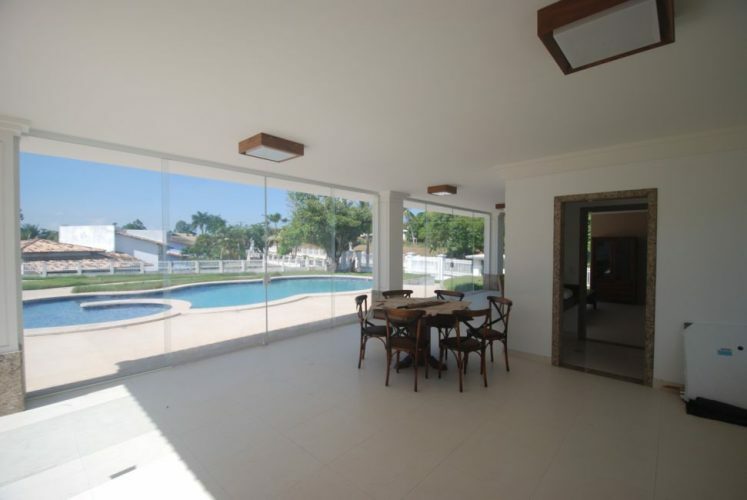 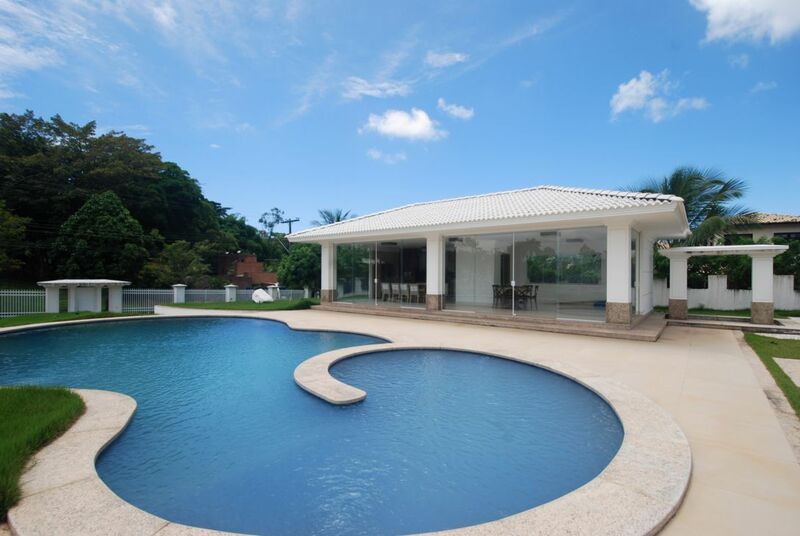 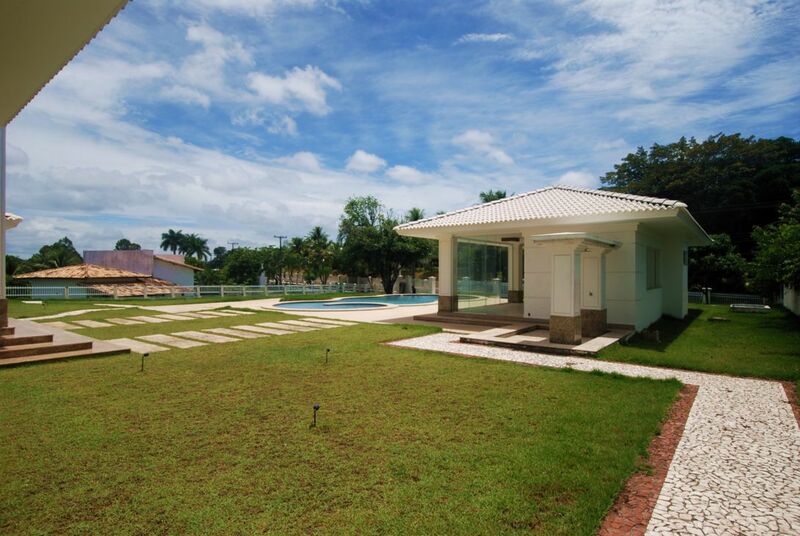 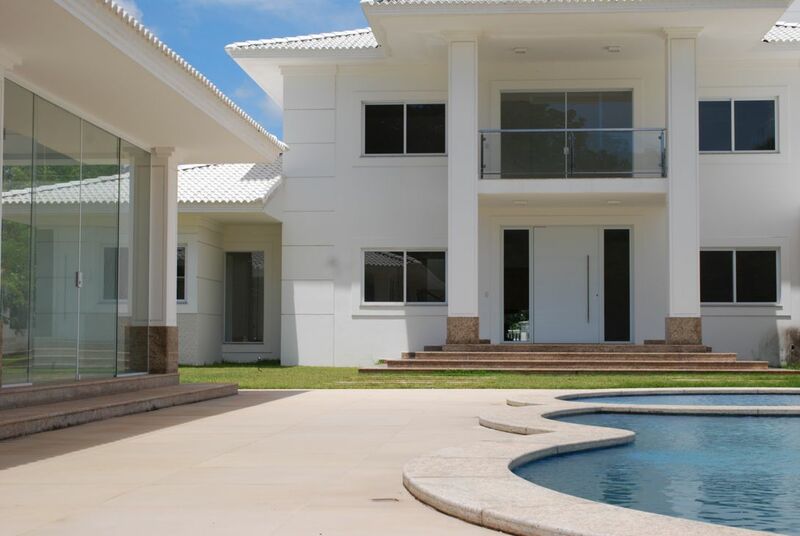 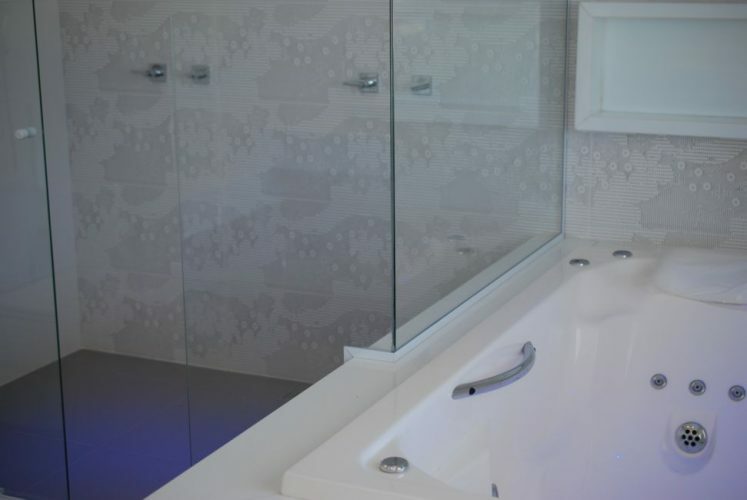 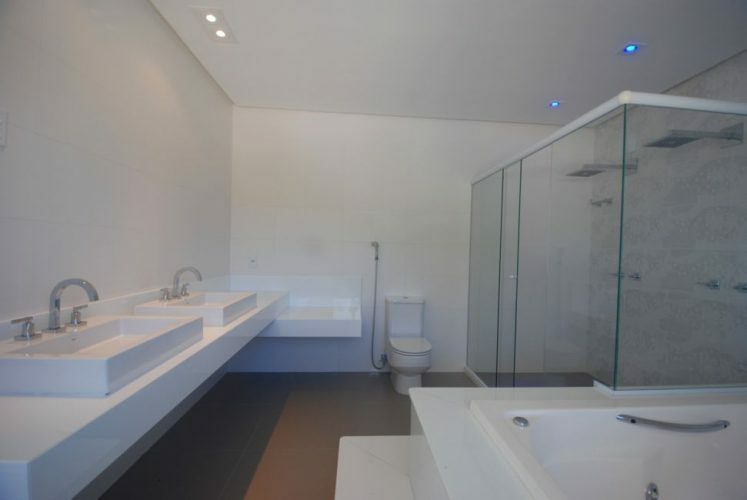 Luxury life in Bahia Brazil with this luxury residence in Bahia ! 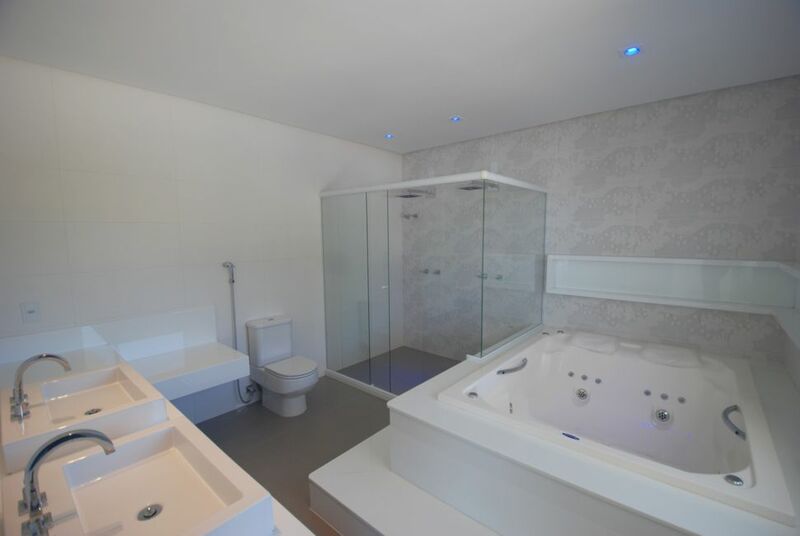 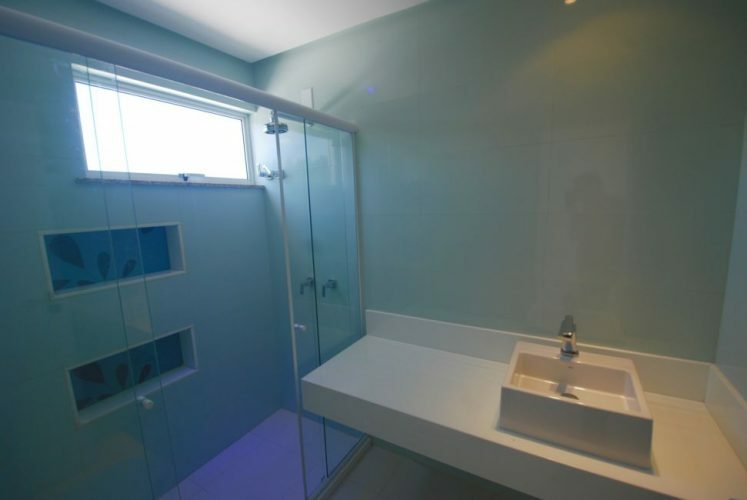 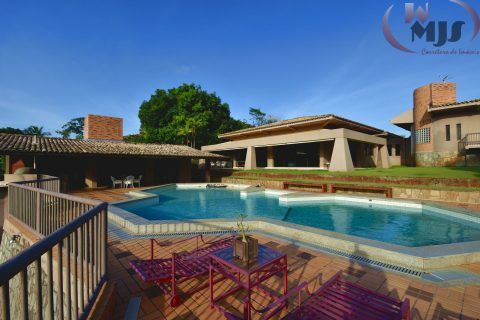 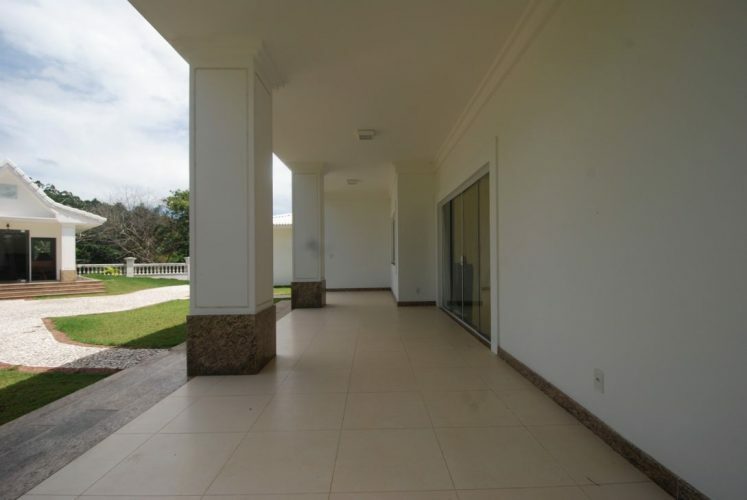 Located at Encontro das Águas, the greatest gated community of the region (5.5km from Salvador Airport) with 6 suites, master with dressing room , large balcony and Jacuzzi ; large living room, dining room , TV room , office , eat-in kitchen with cabinets , laundry area , laundry room, maid’s quarter, swimming pool with stone deck , gourmet space with bathroom and barbecue, games room , balconies , chapel , covered parking for three cars, two showers in the pool, fine workmanship, beautiful architectural design. 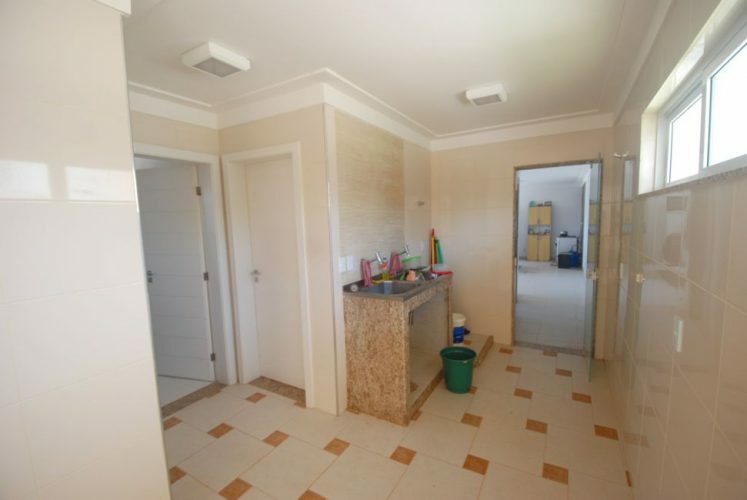 Total floor area : 1,000 sqm . 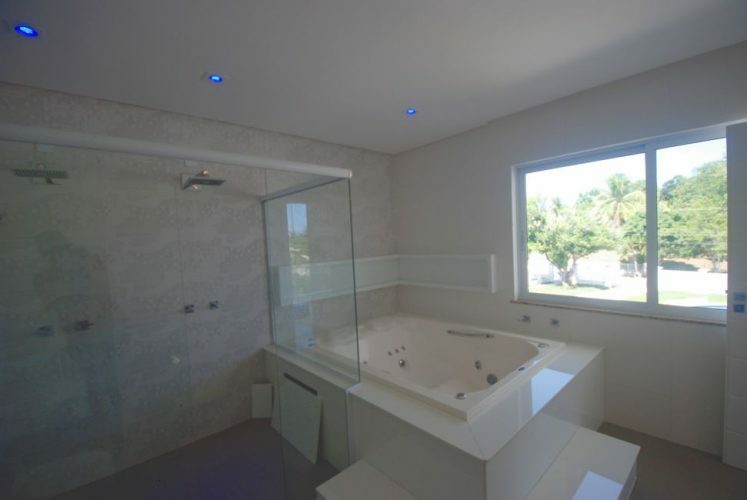 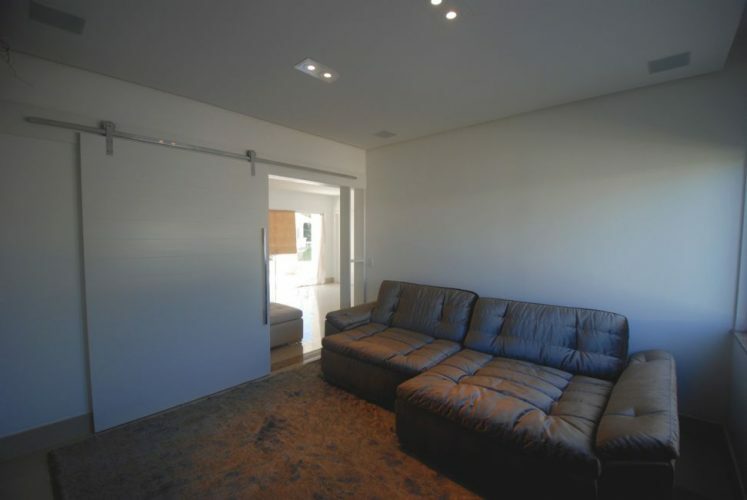 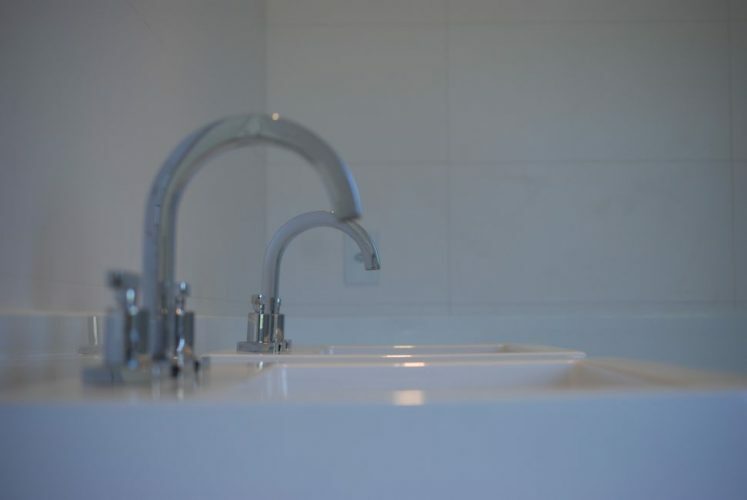 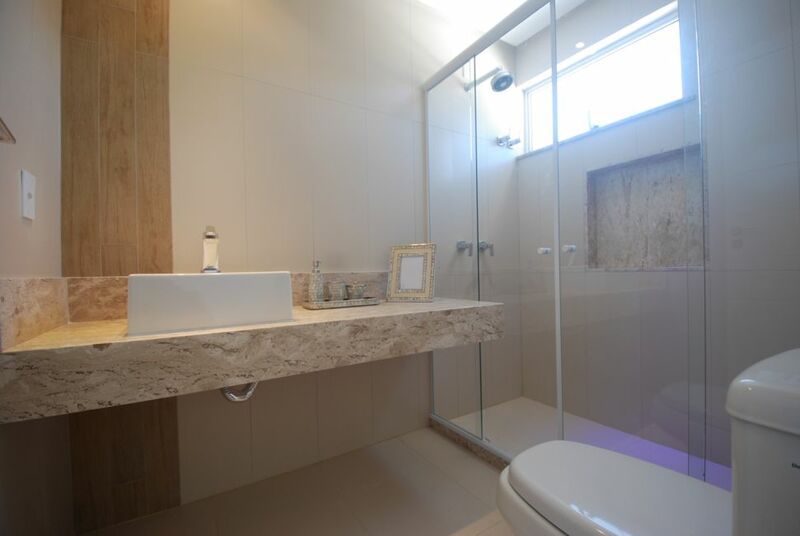 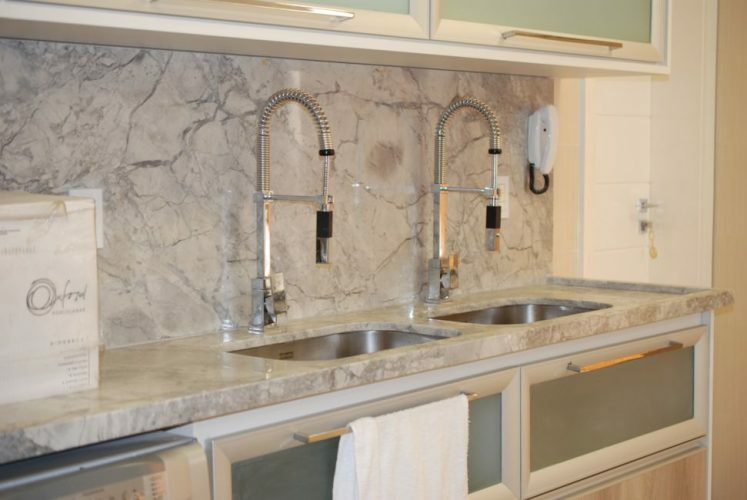 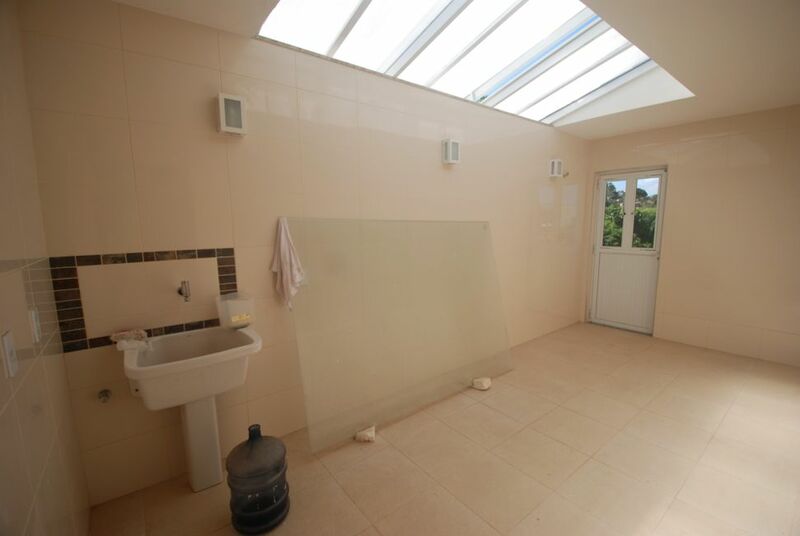 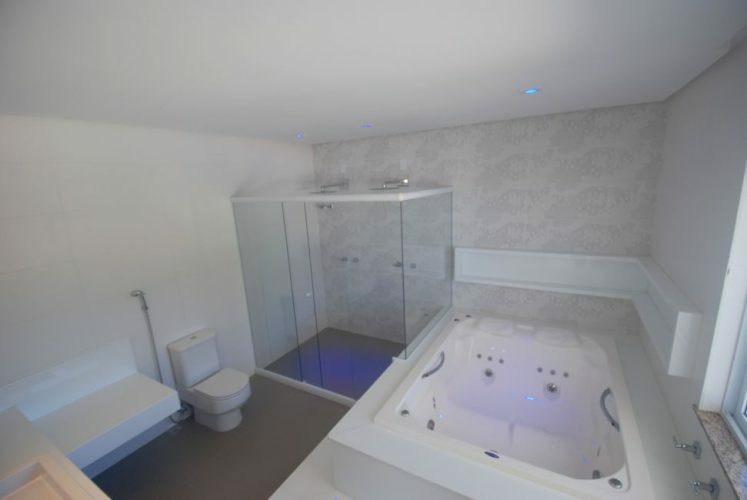 Land: 5.032m² . 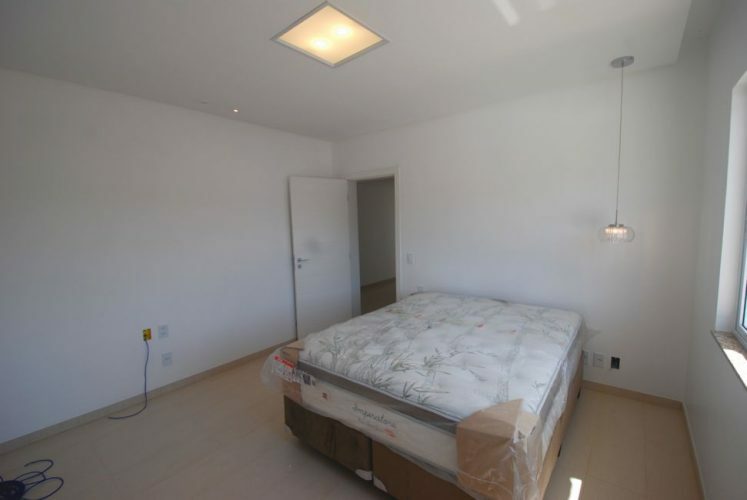 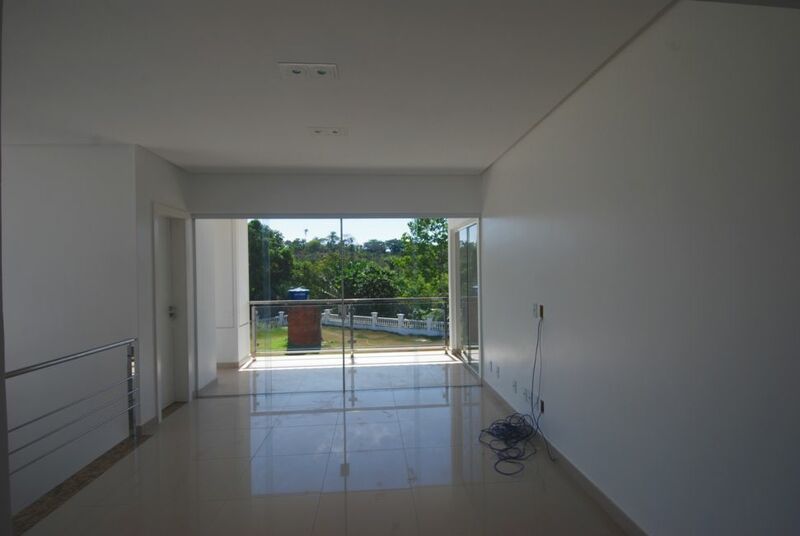 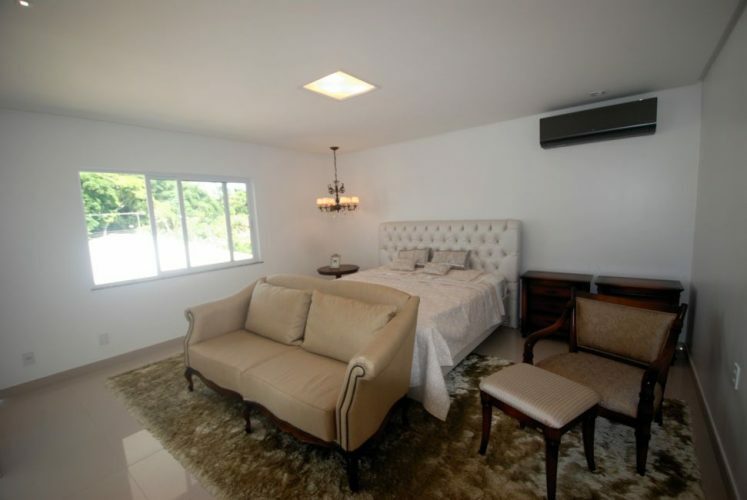 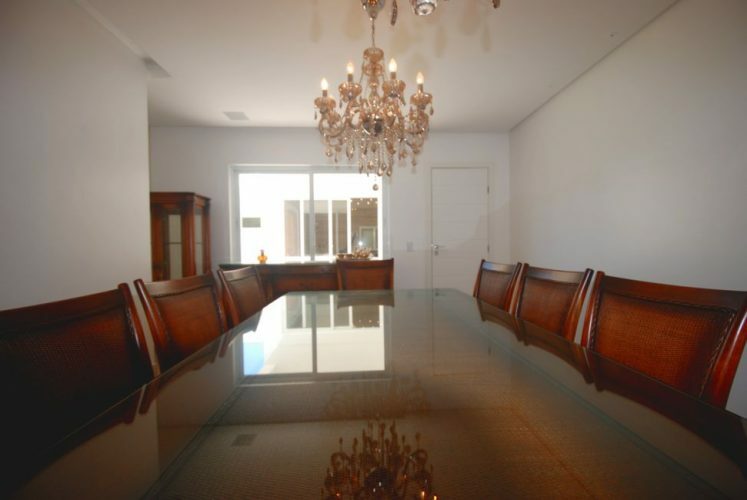 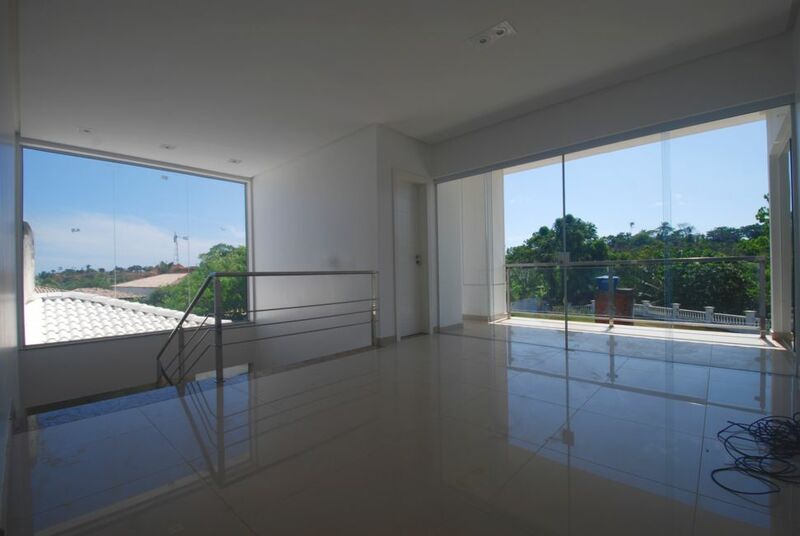 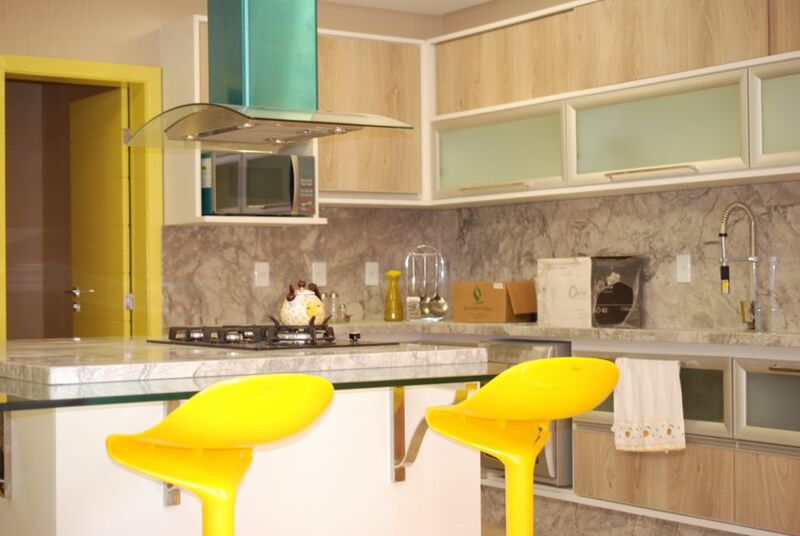 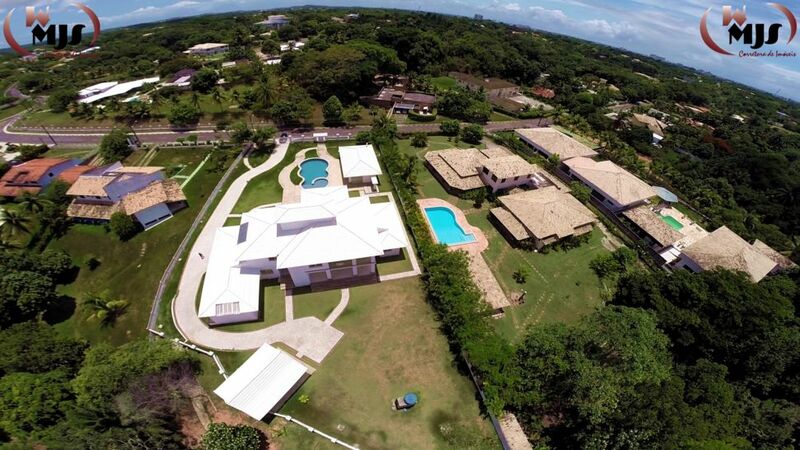 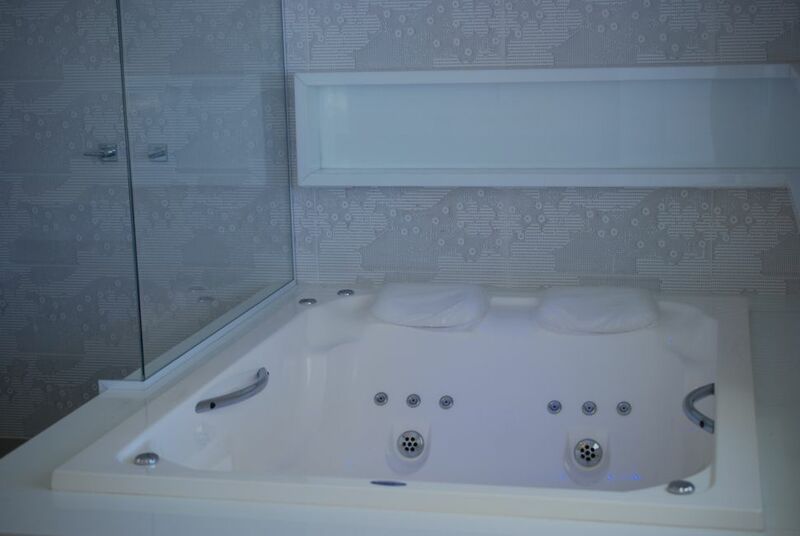 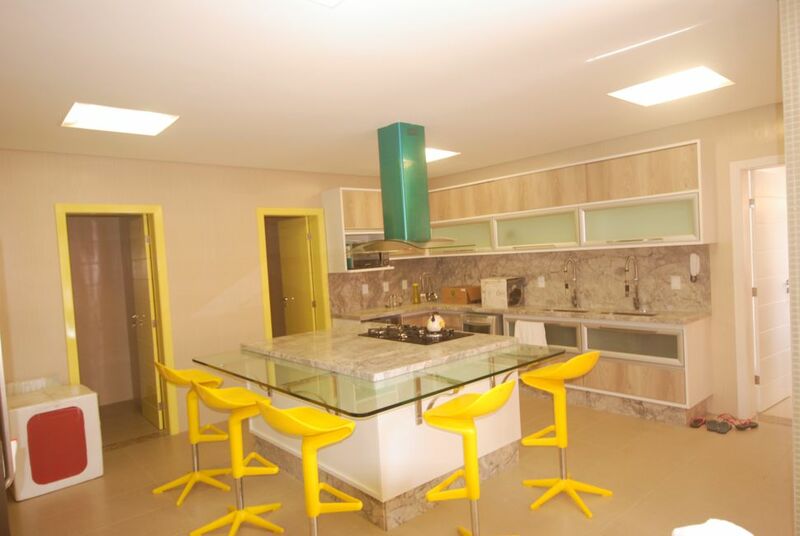 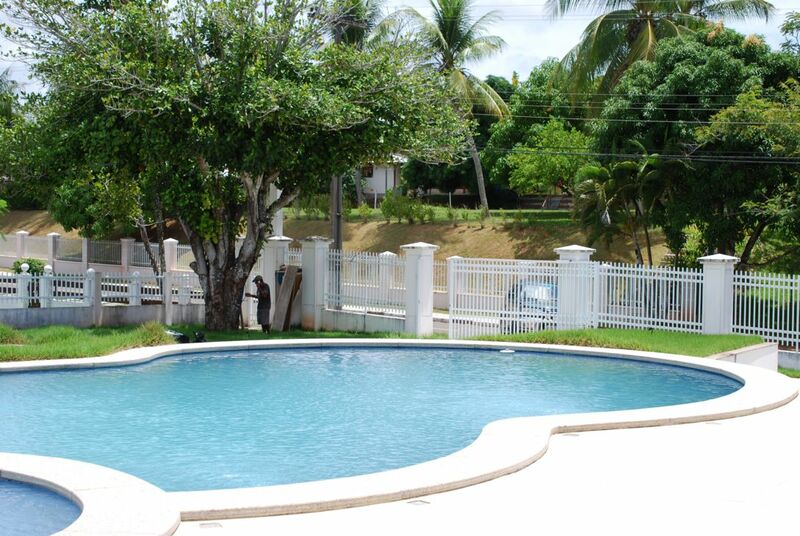 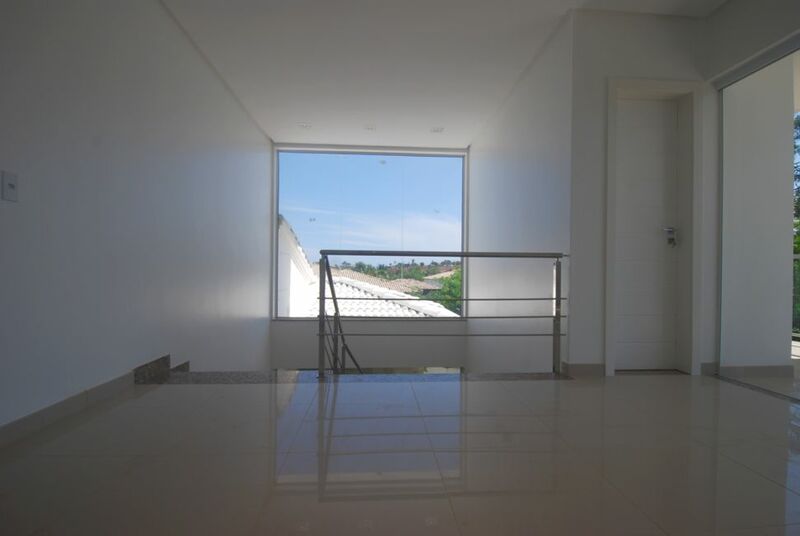 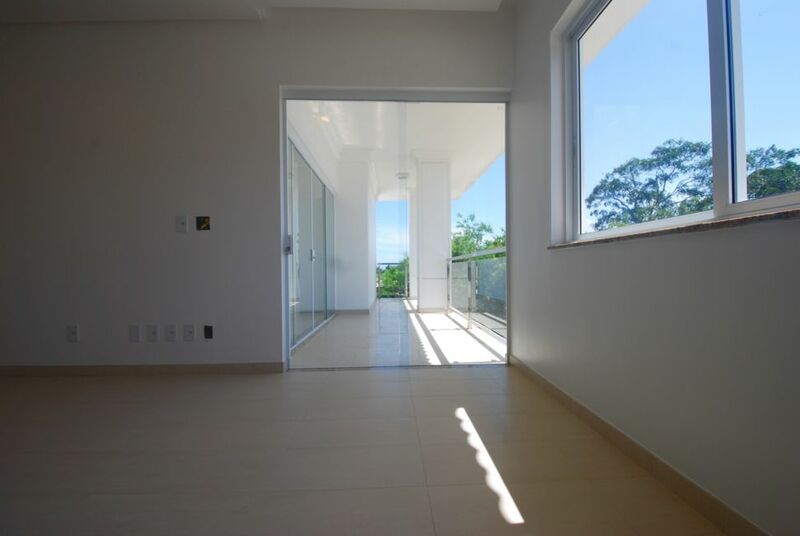 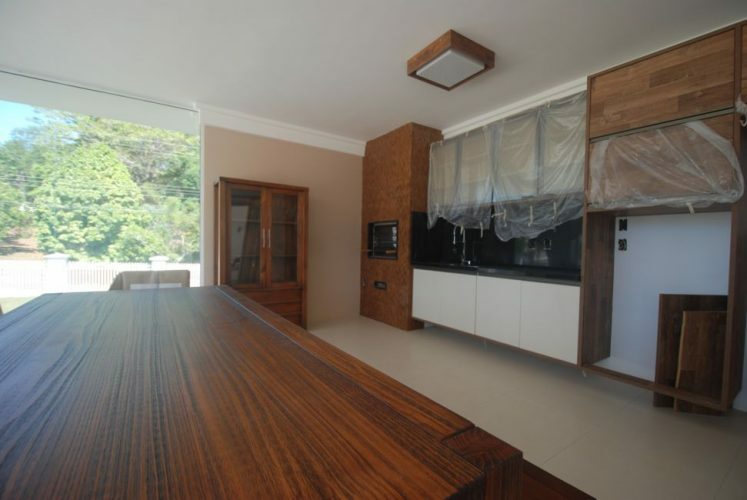 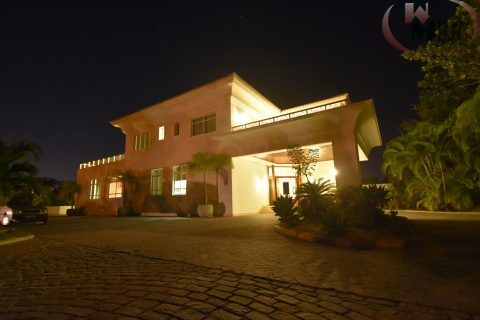 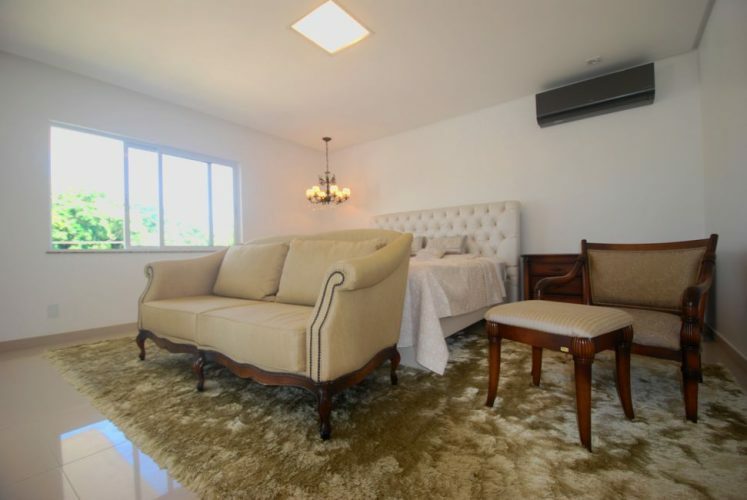 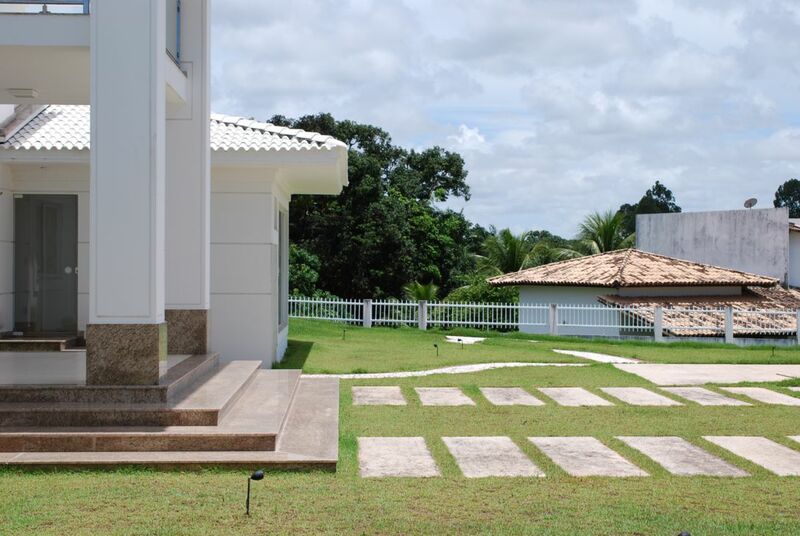 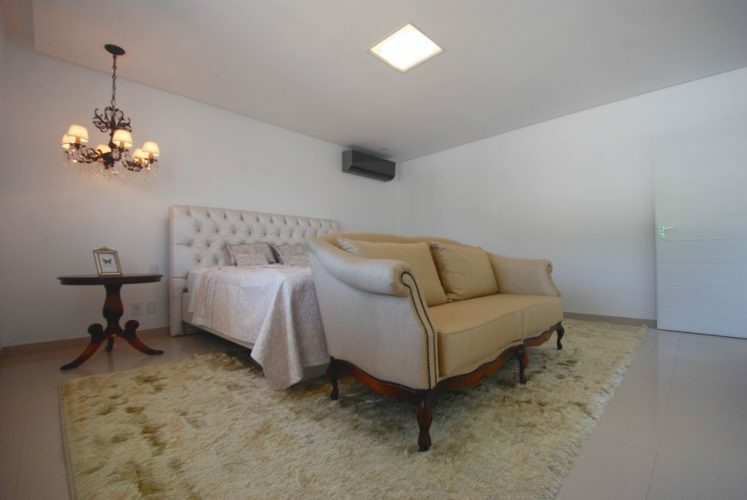 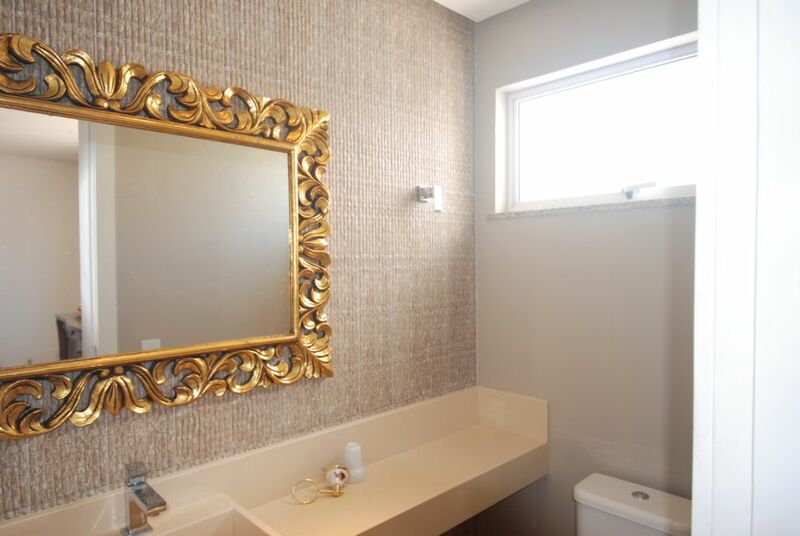 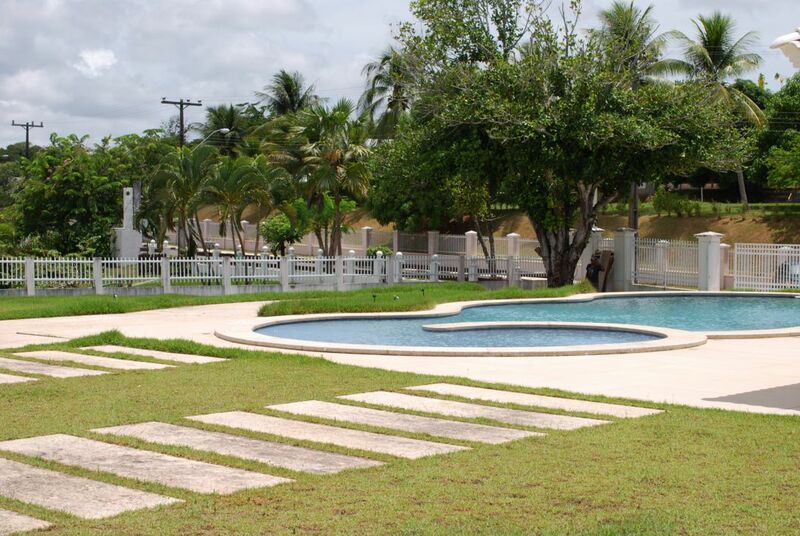 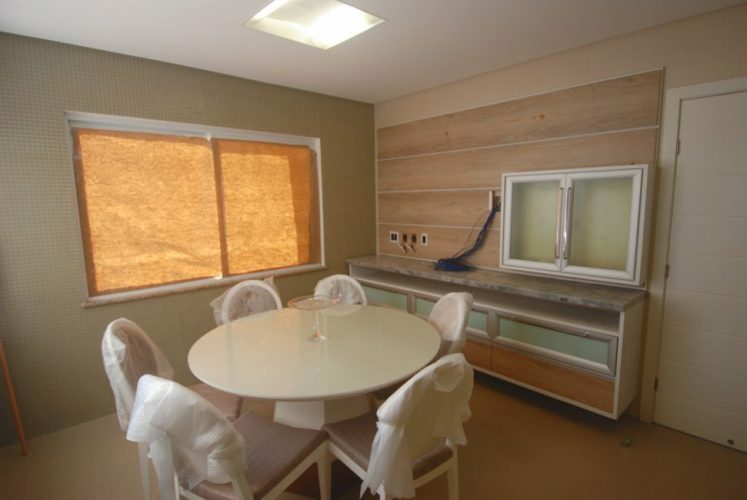 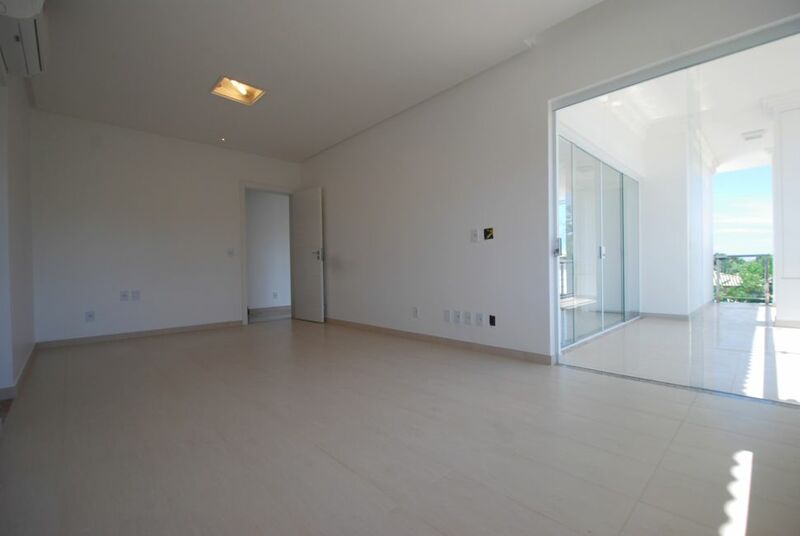 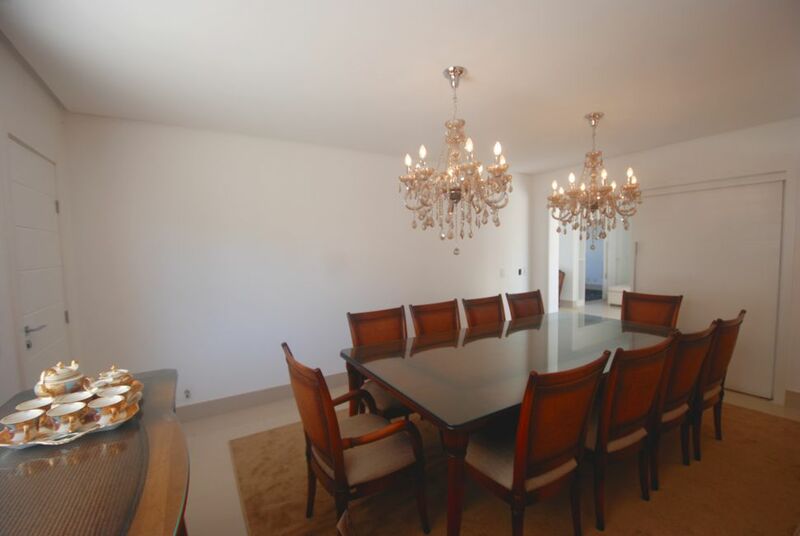 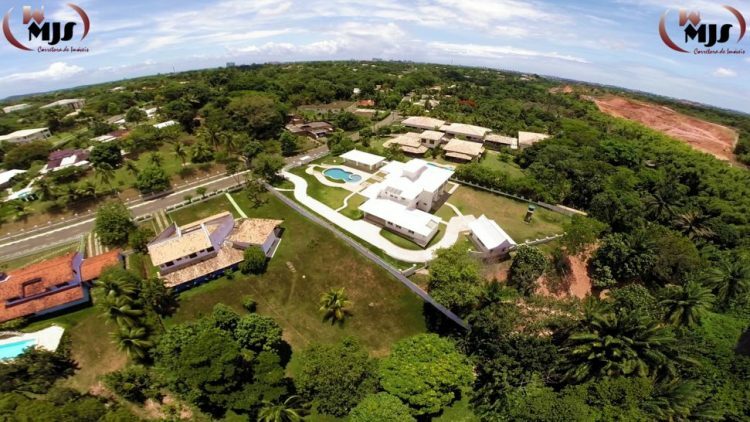 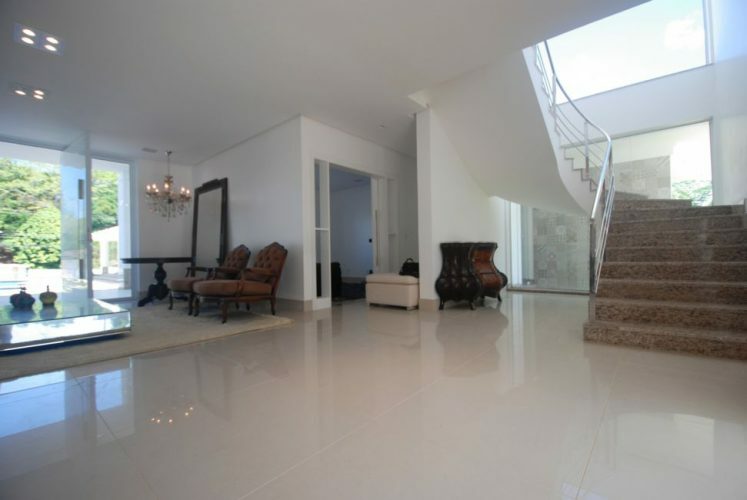 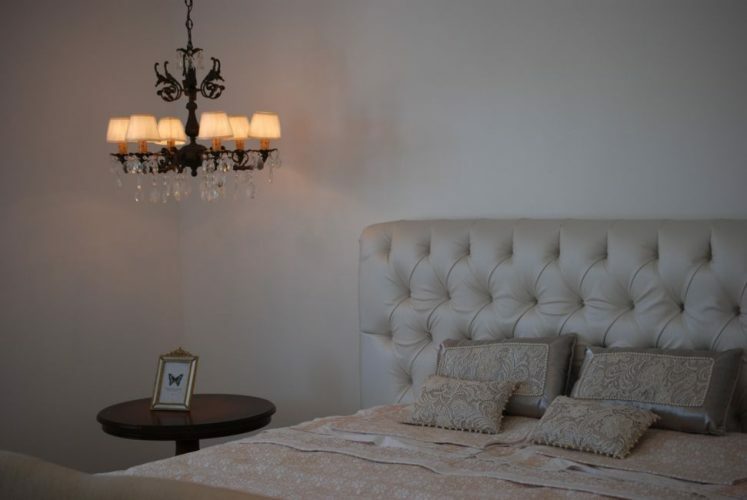 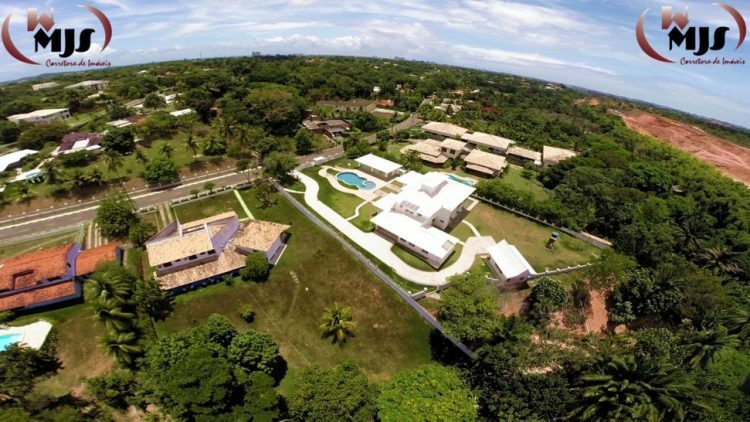 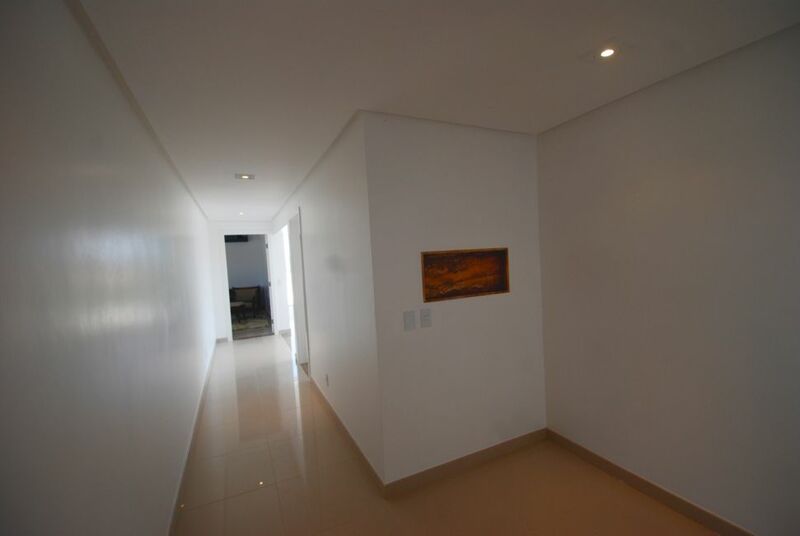 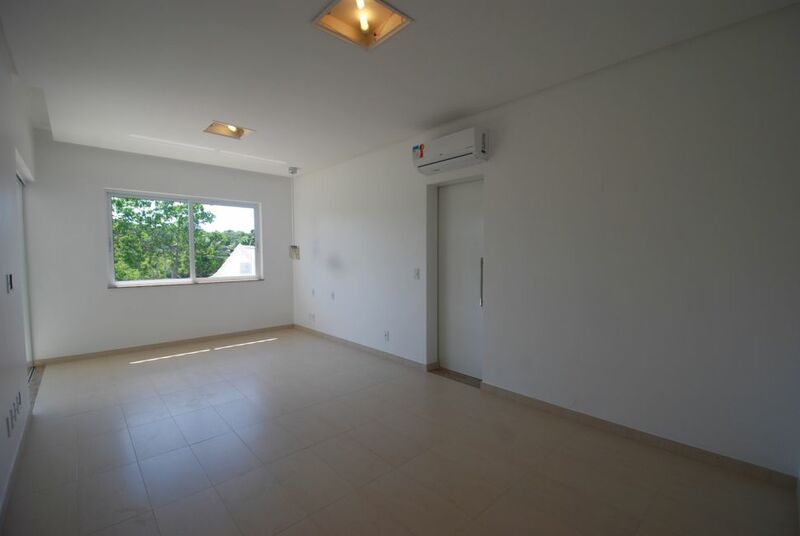 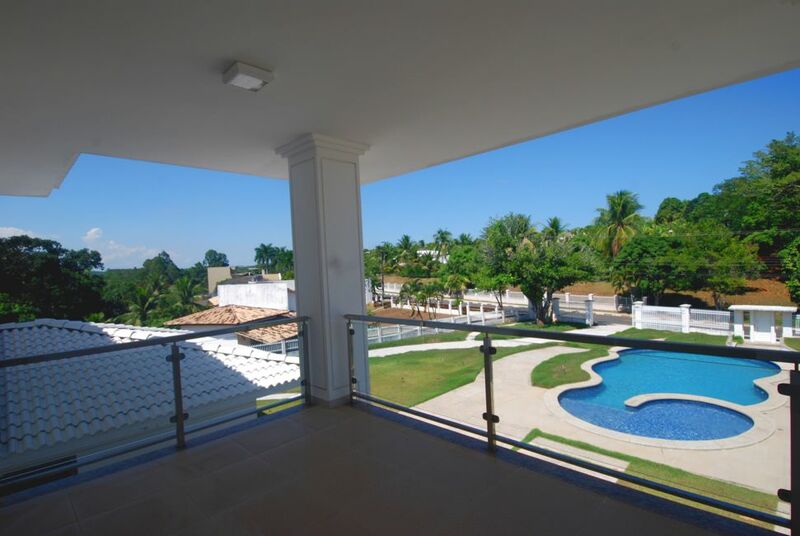 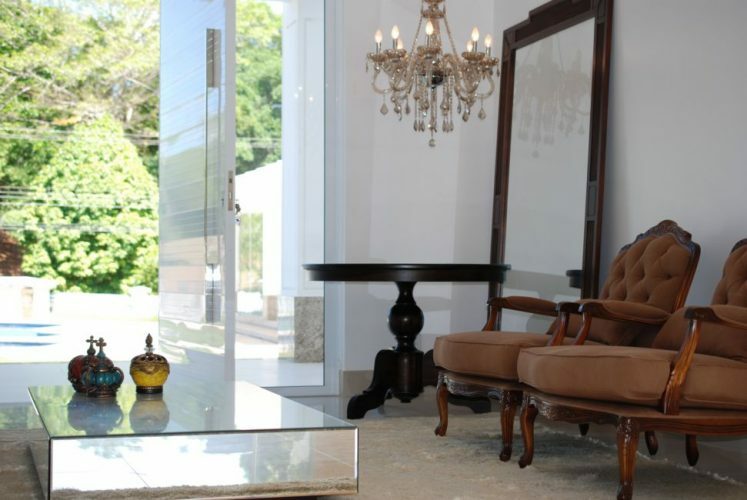 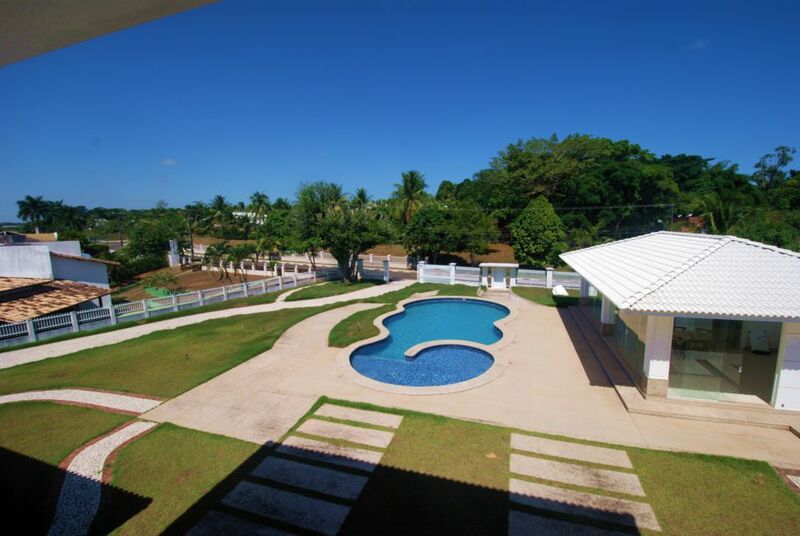 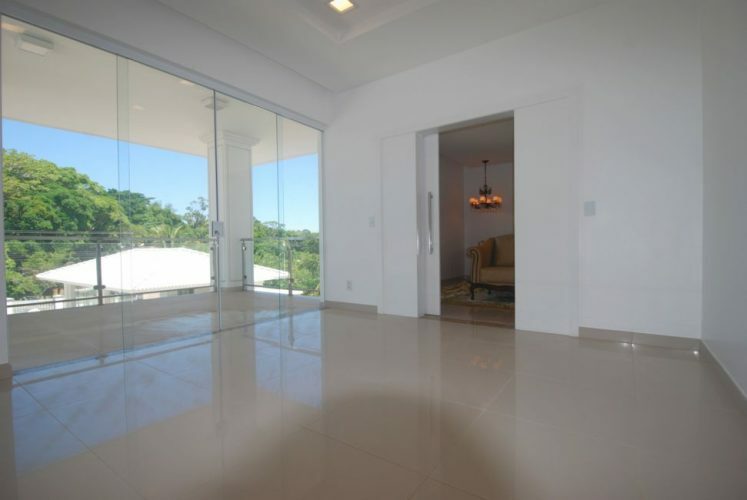 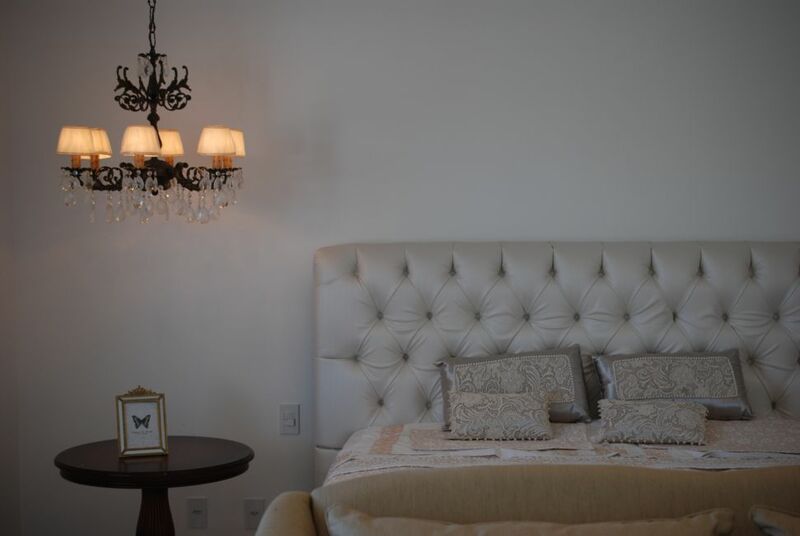 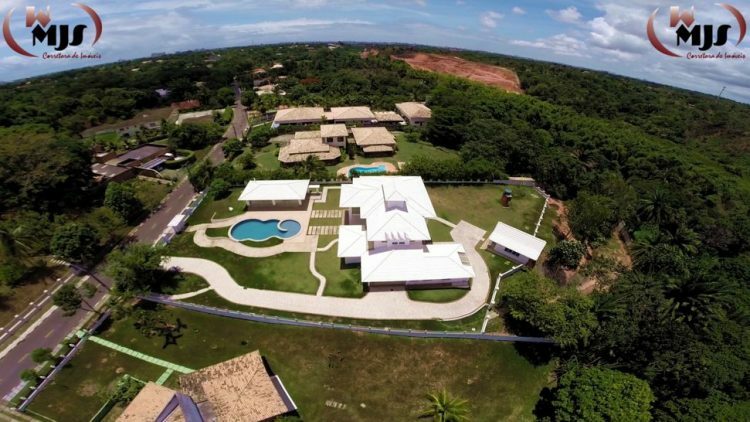 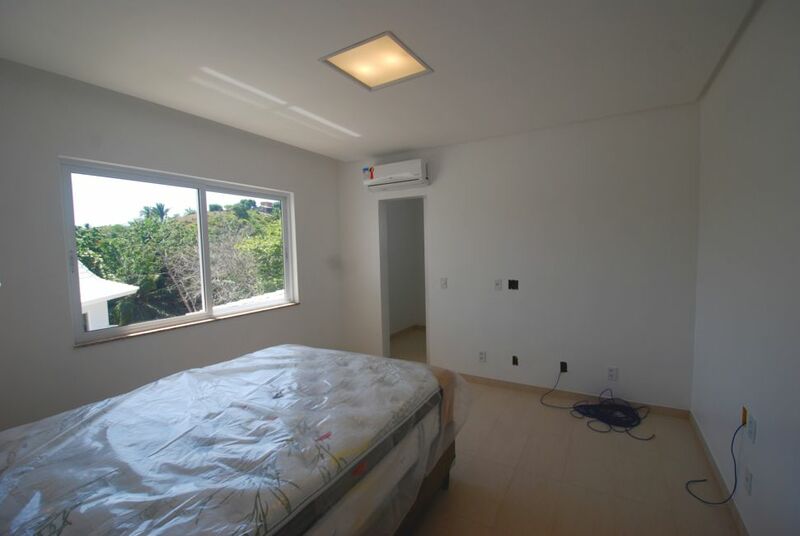 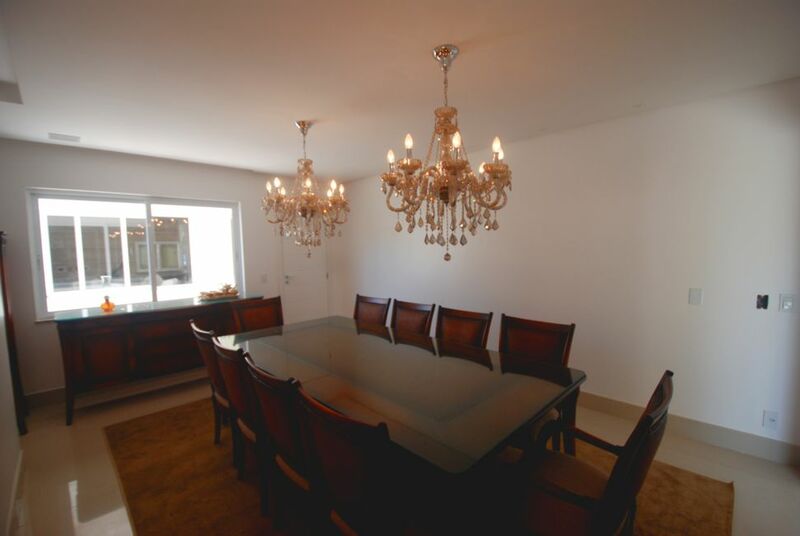 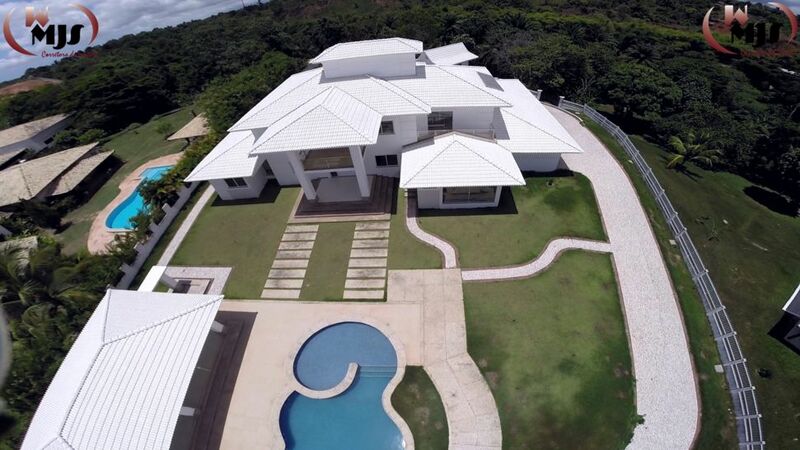 Condominium Encontro das Águas , best in the area with private club , 4 tennis courts, football fields , gym, restaurant, ballroom, leisure area and 24 hour security . 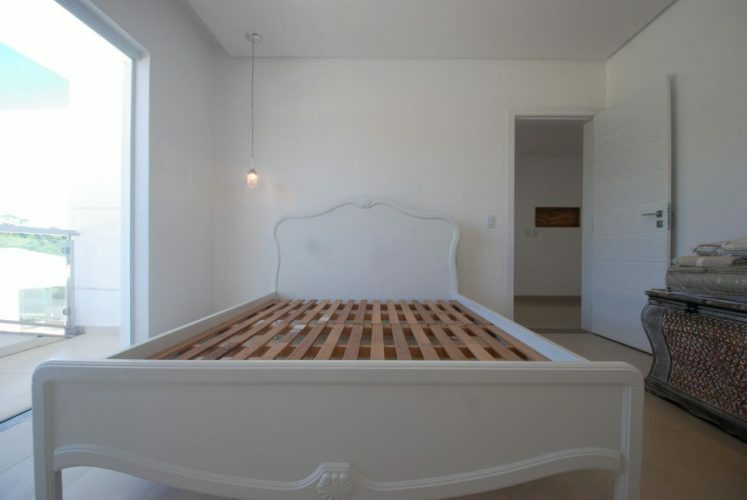 Monthly Fee: $ 1,100BRL. 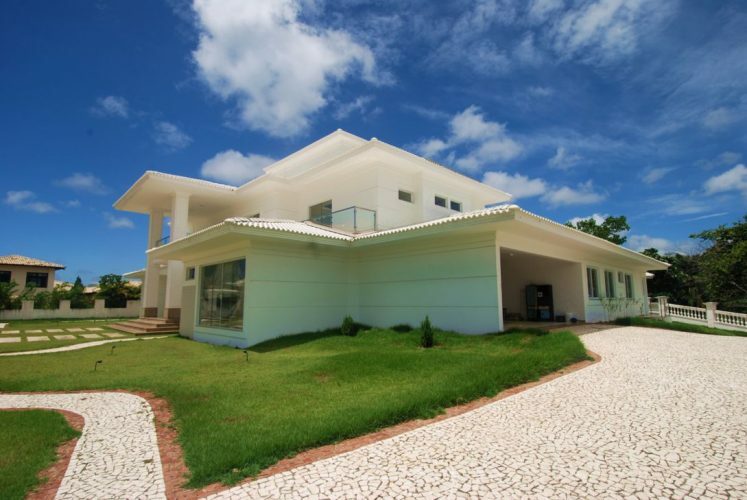 IPTU(property tax) : BRL 3,900 / year. 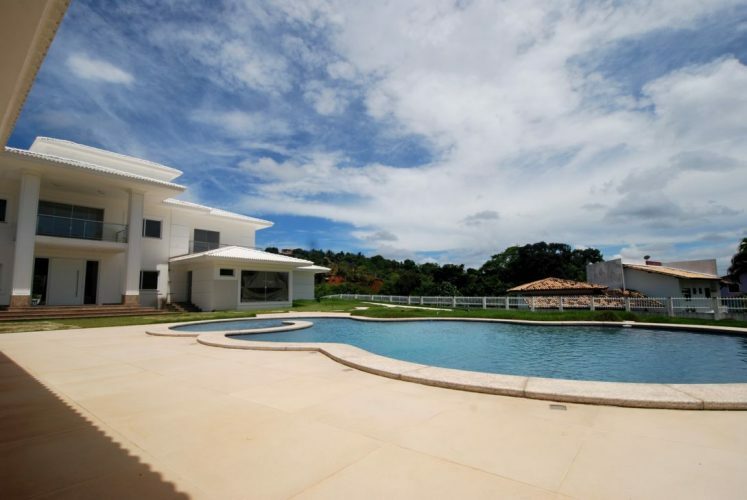 Come to have a luxury life in Bahia Brazil !